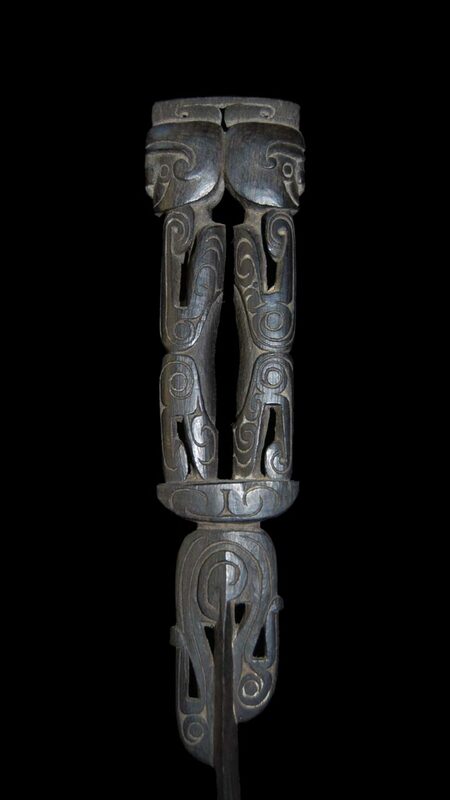 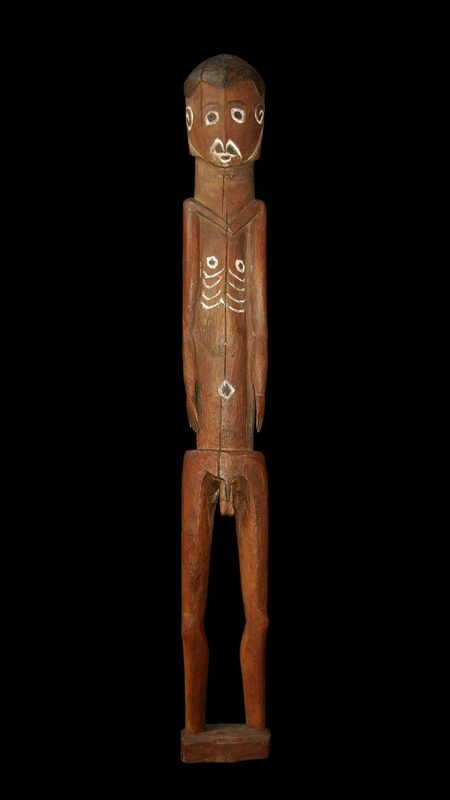 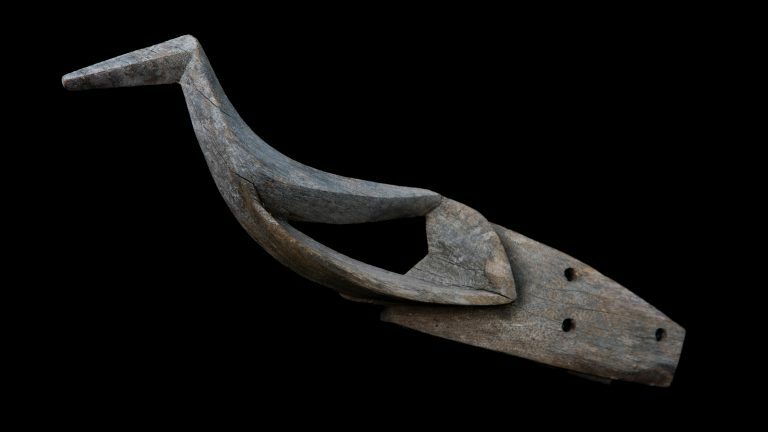 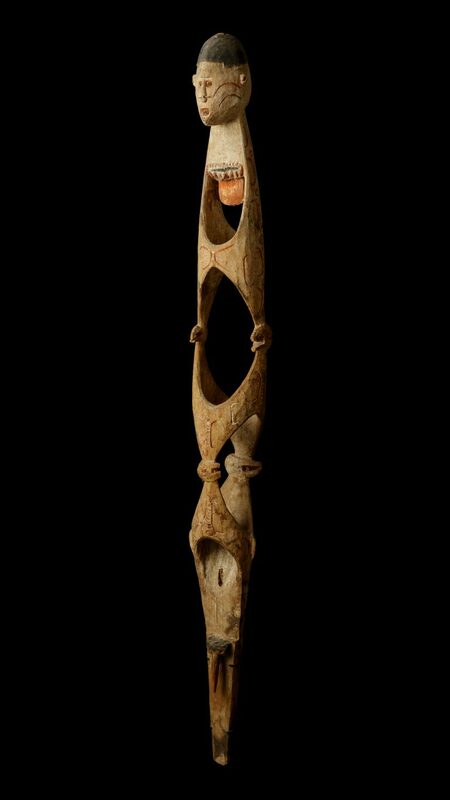 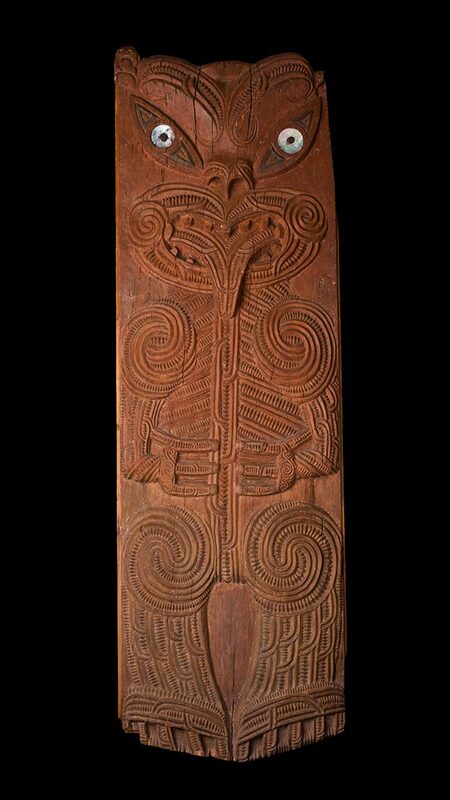 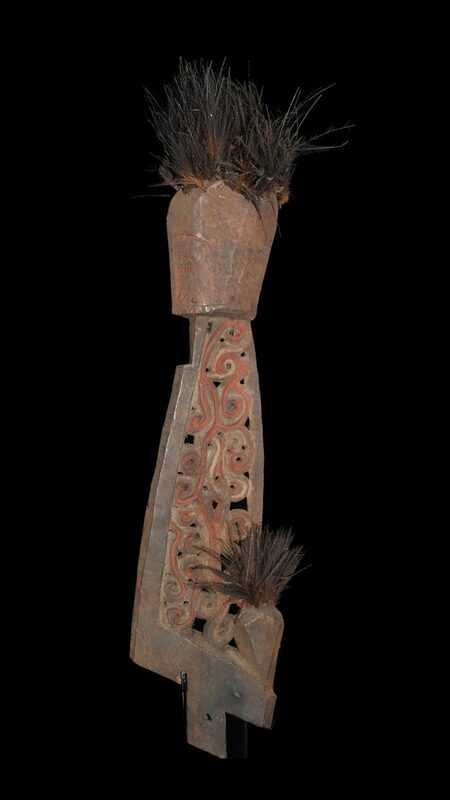 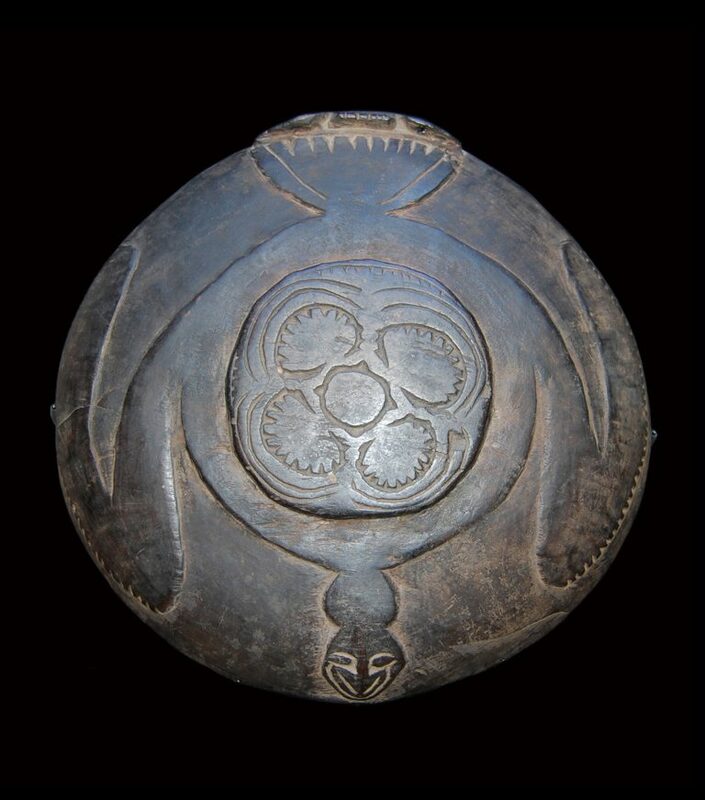 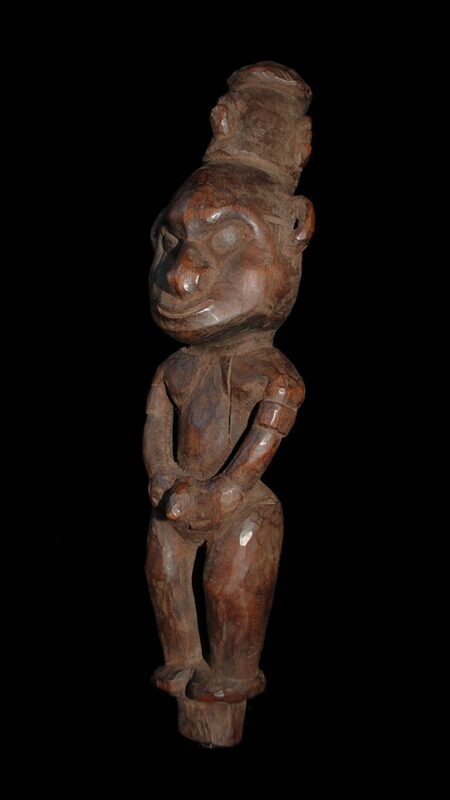 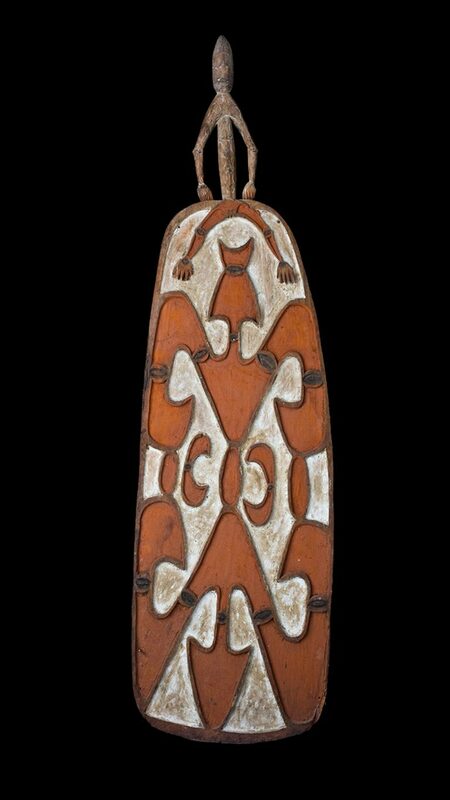 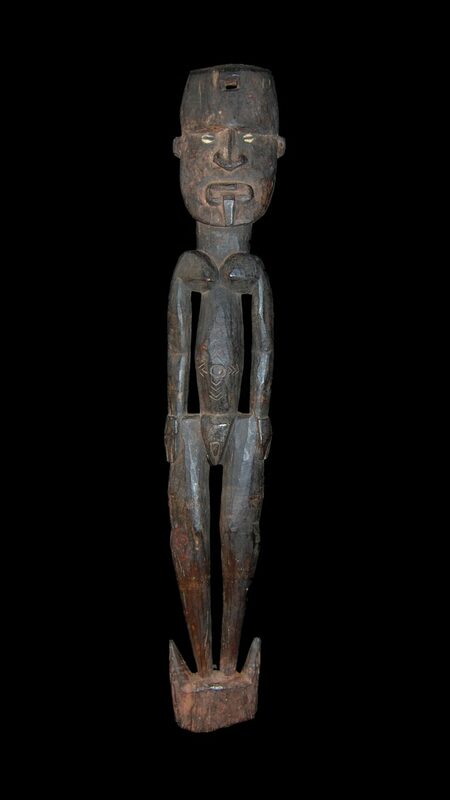 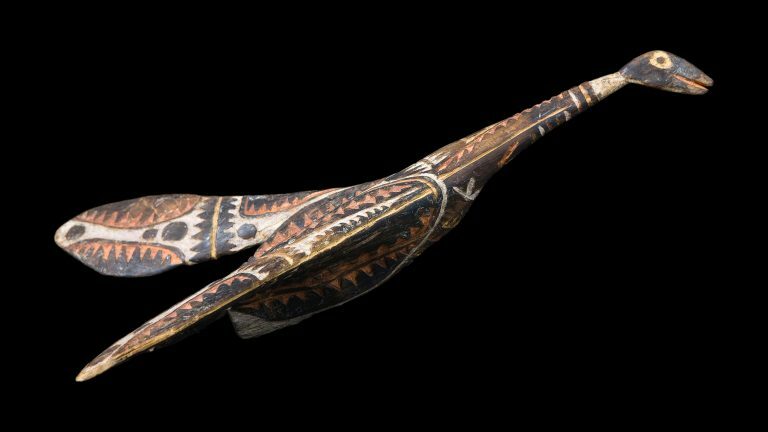 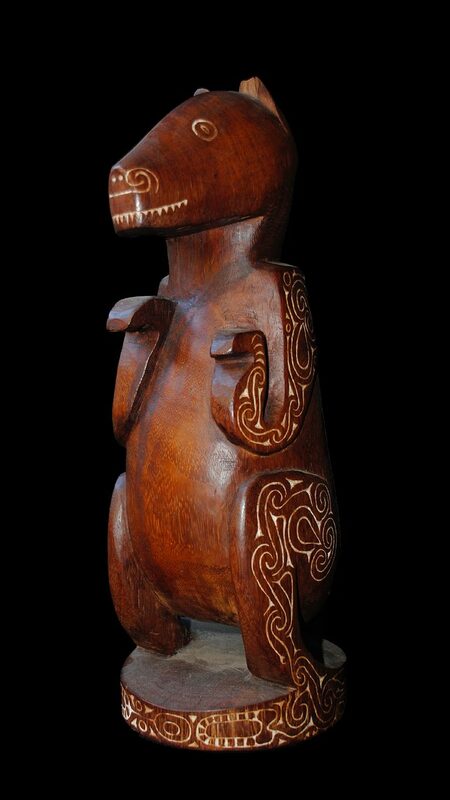 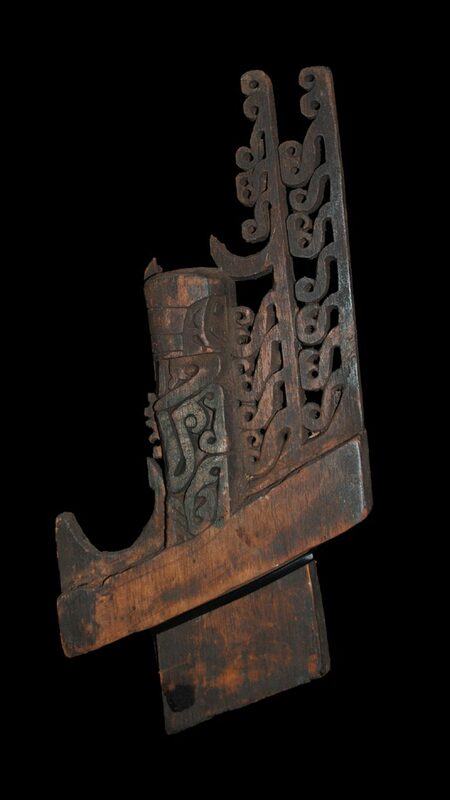 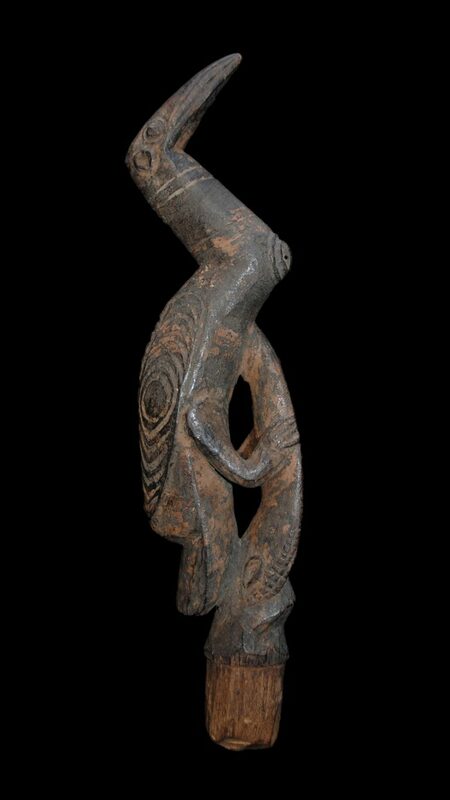 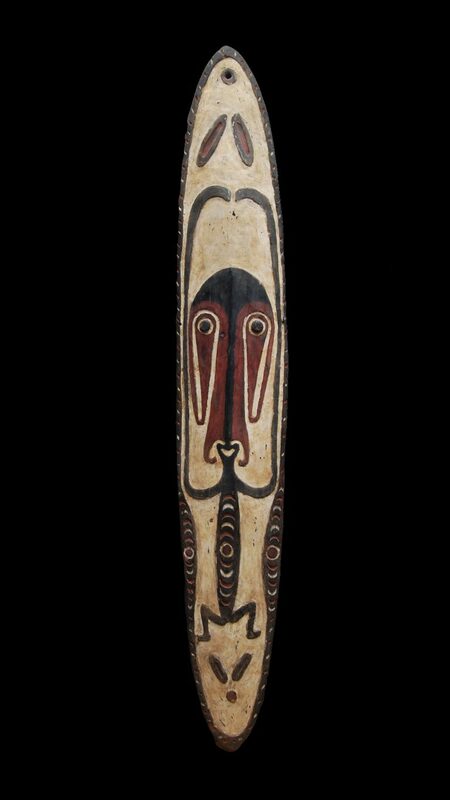 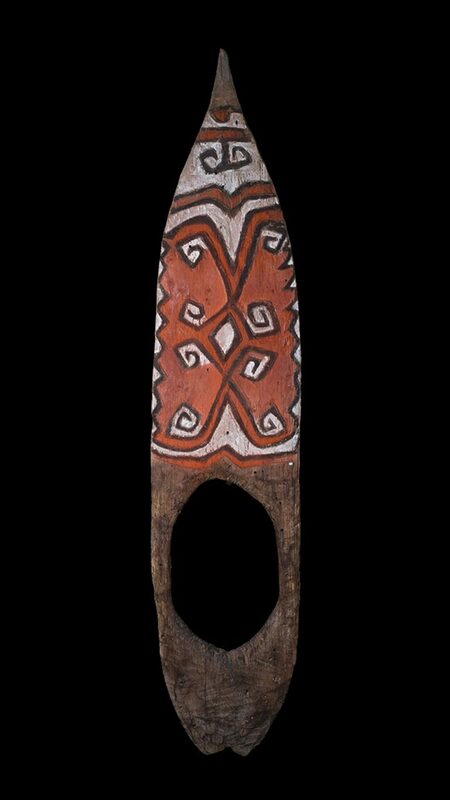 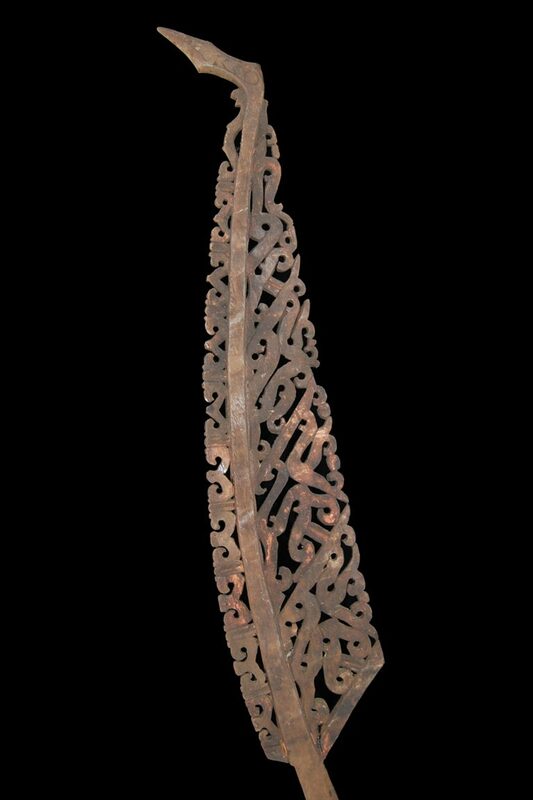 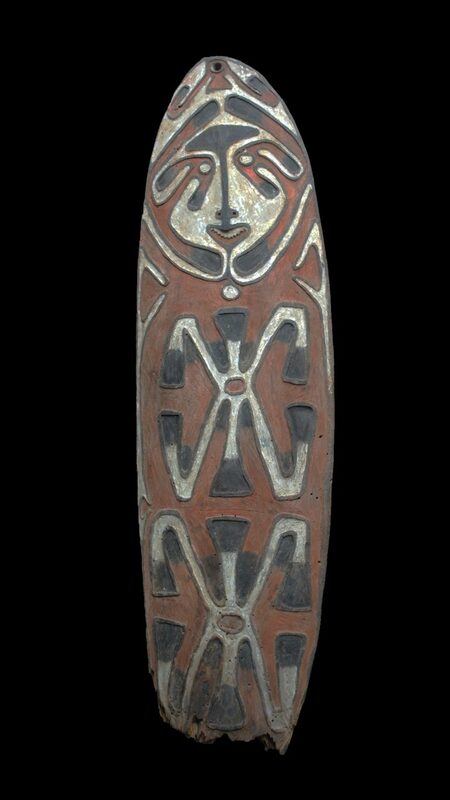 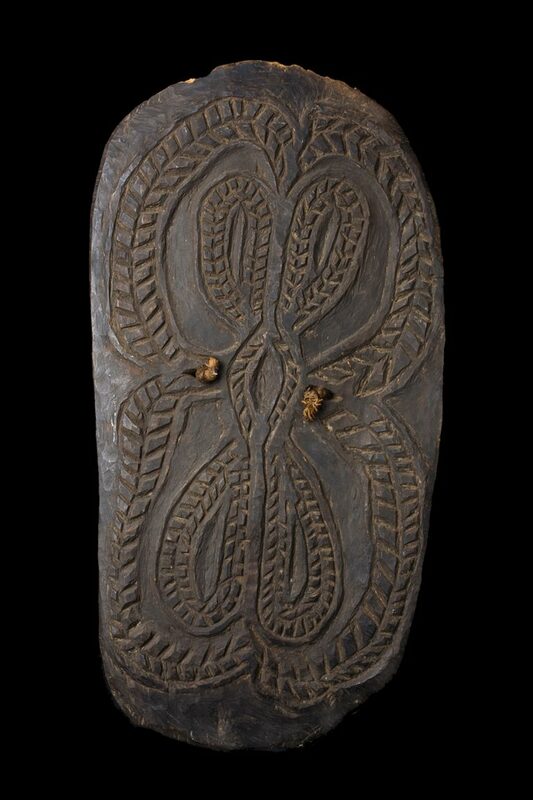 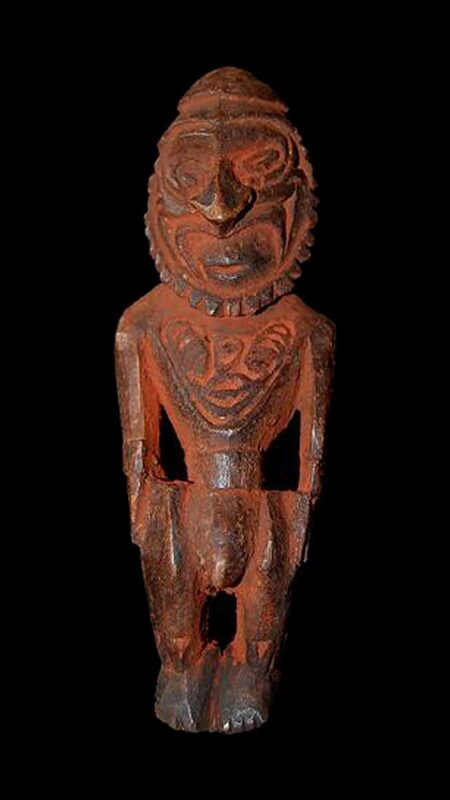 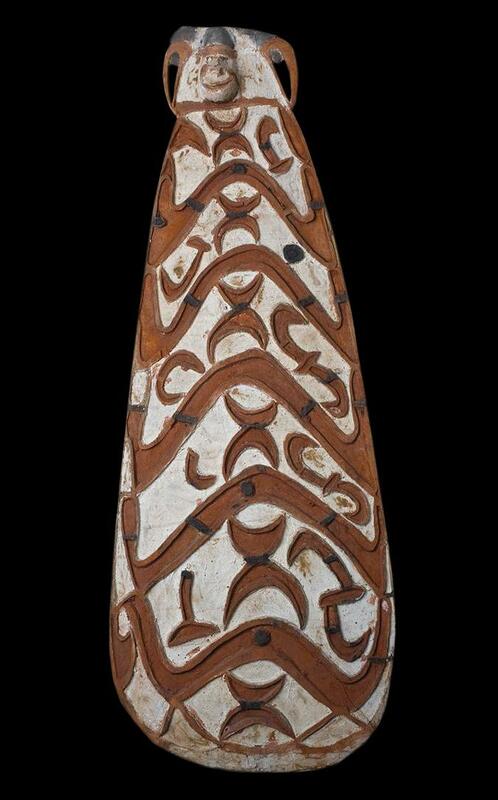 Oceanic Art refers to the creative artworks & artifacts made by the native peoples of the Pacific Islands and Australia. 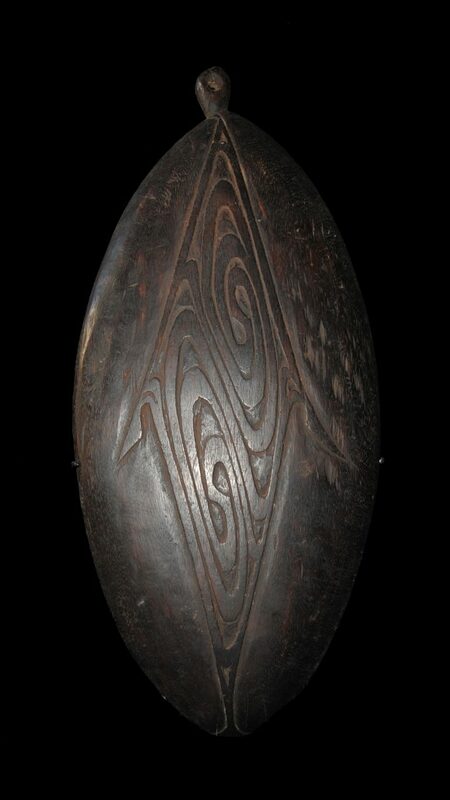 The area is often broken down into four separate regions: Polynesia, Micronesia, Australasia and Melanesia. 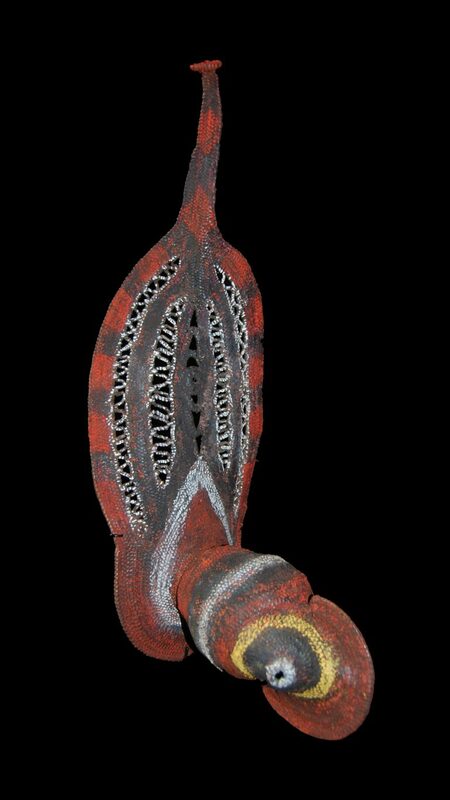 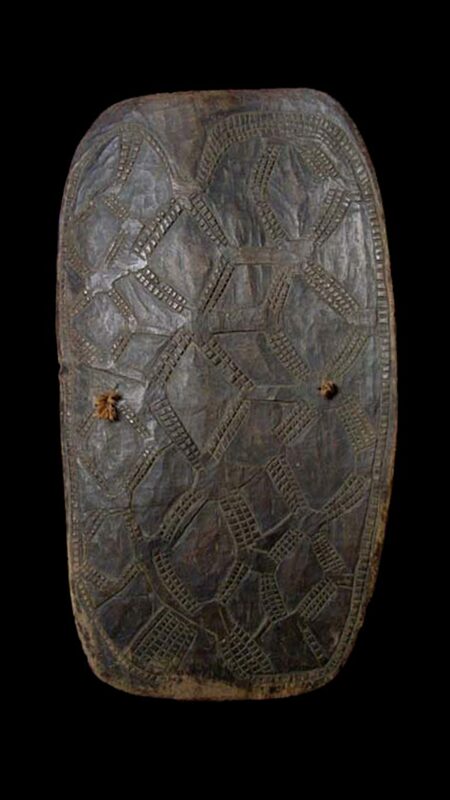 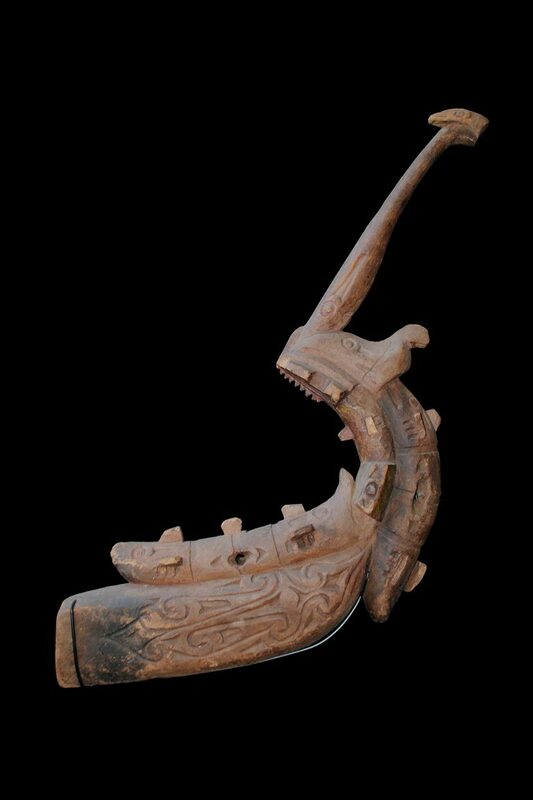 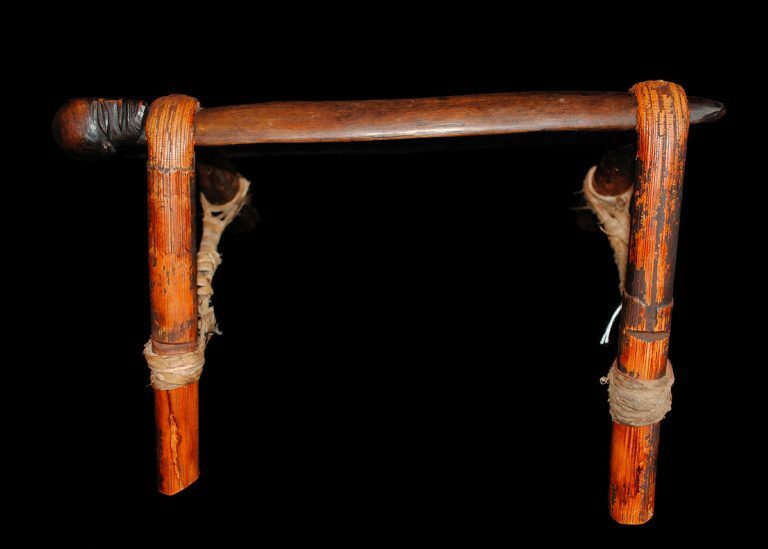 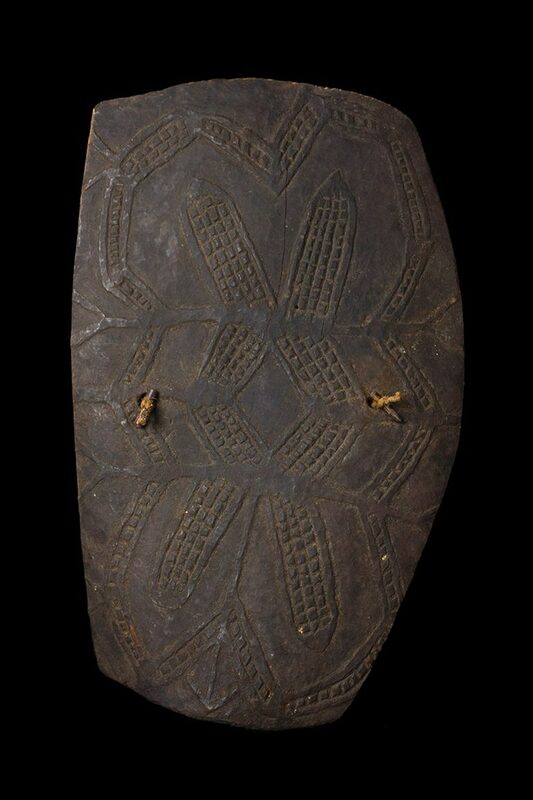 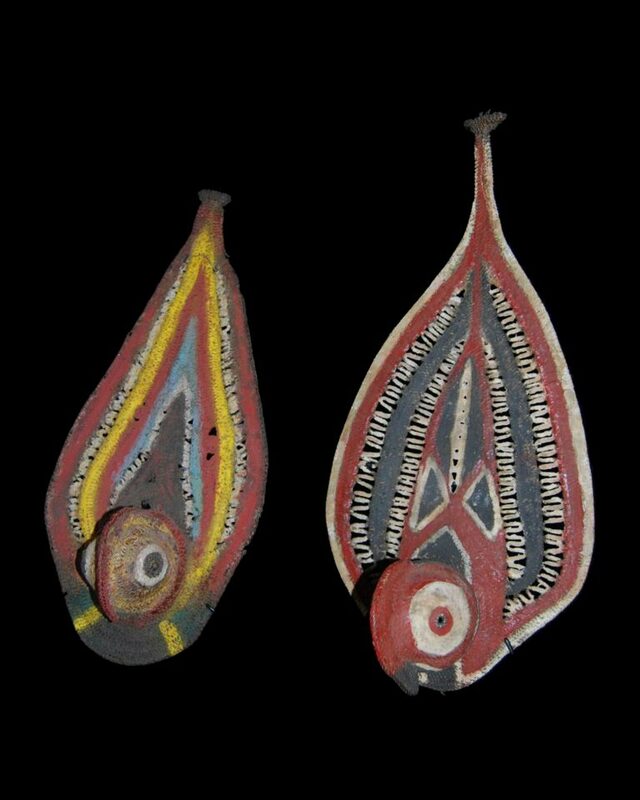 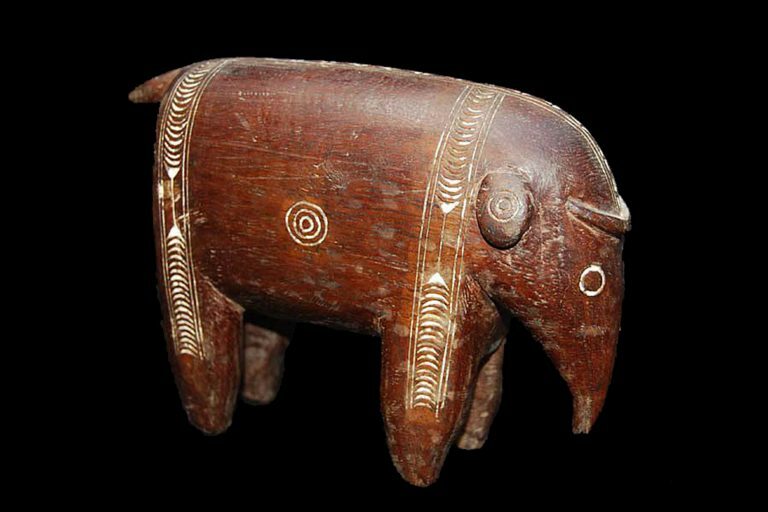 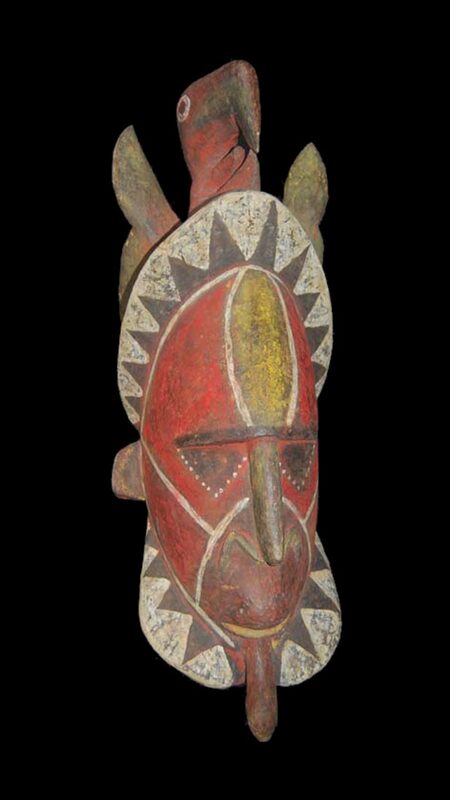 The artistic creations of these people vary greatly throughout the cultures and regions. 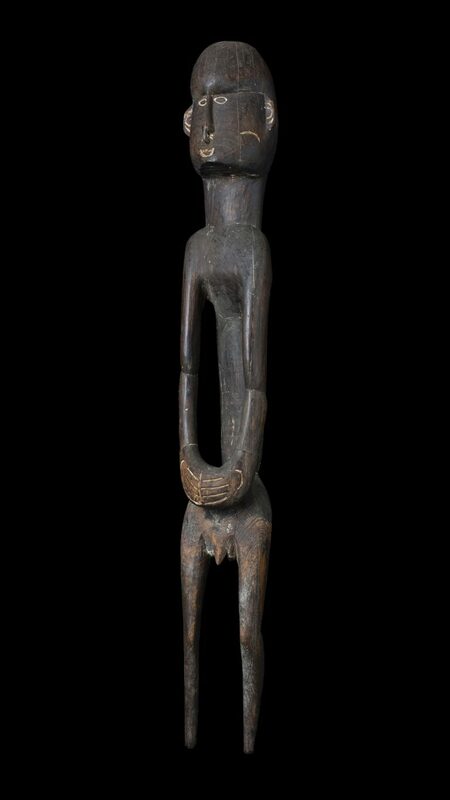 The subject matter typically carries themes of fertility or the supernatural. 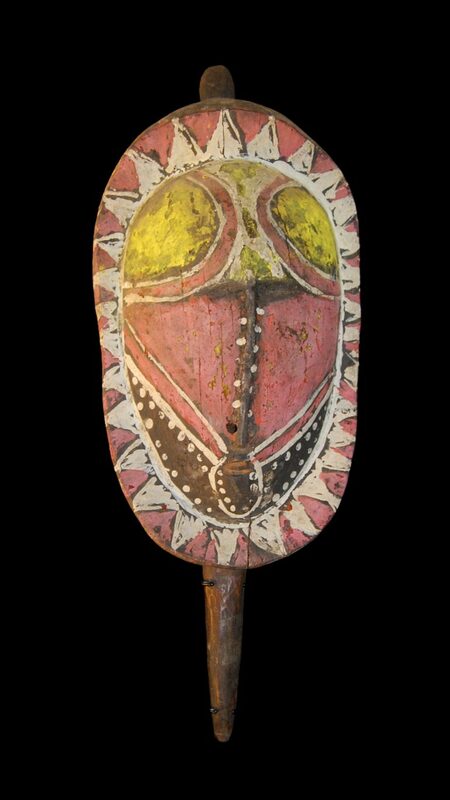 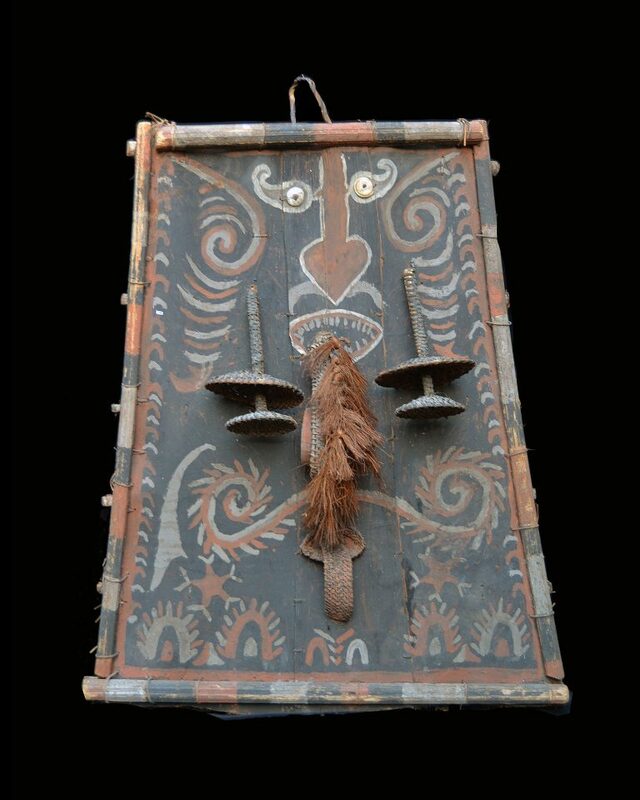 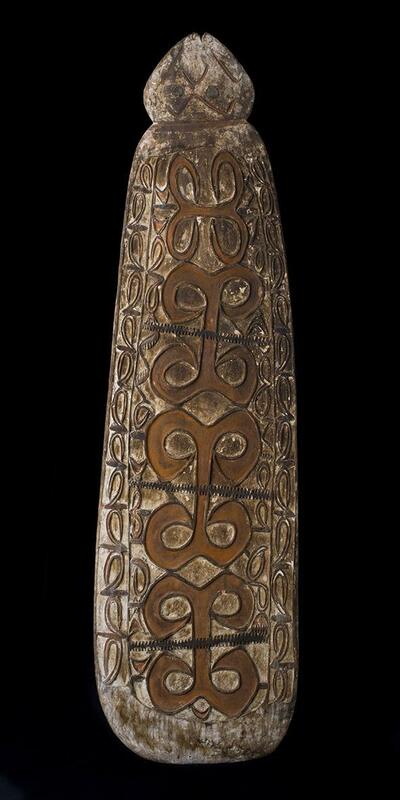 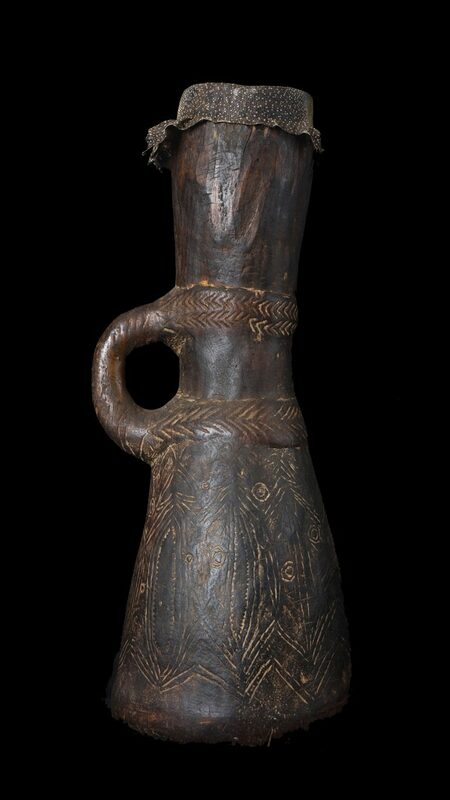 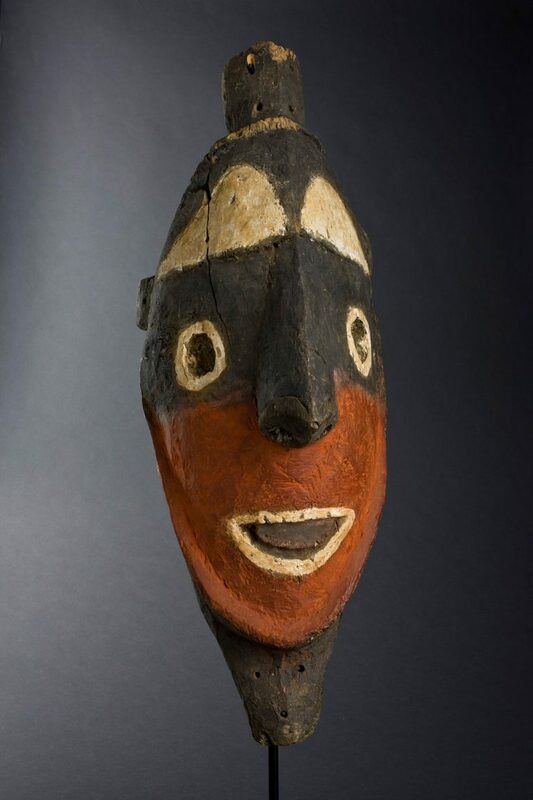 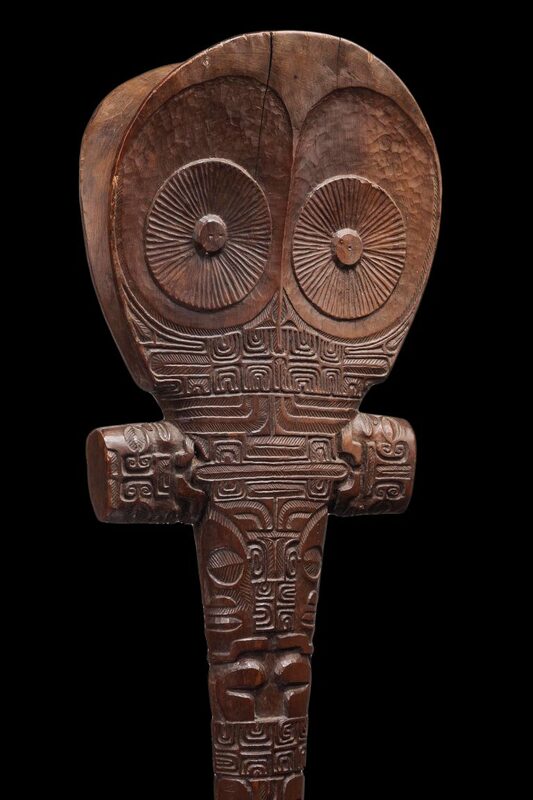 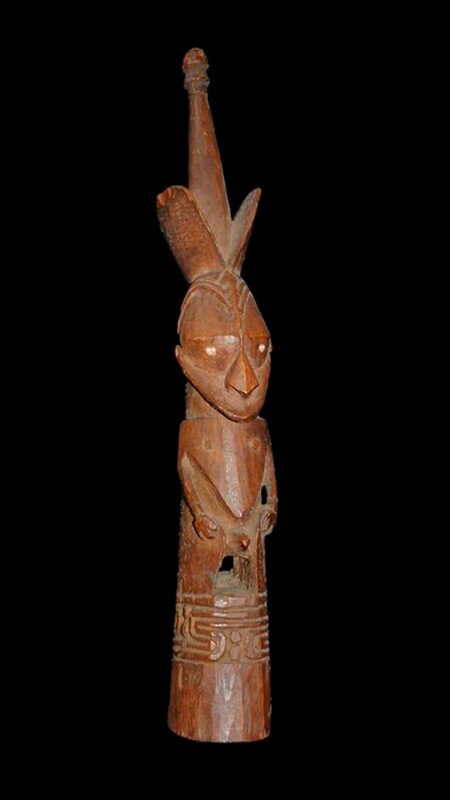 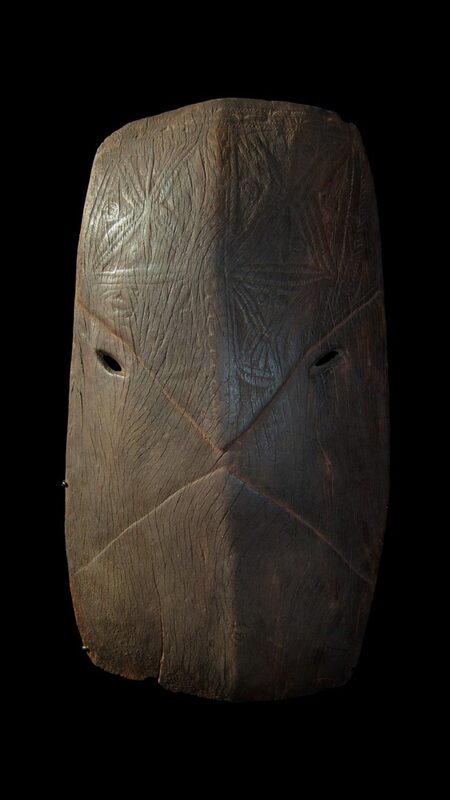 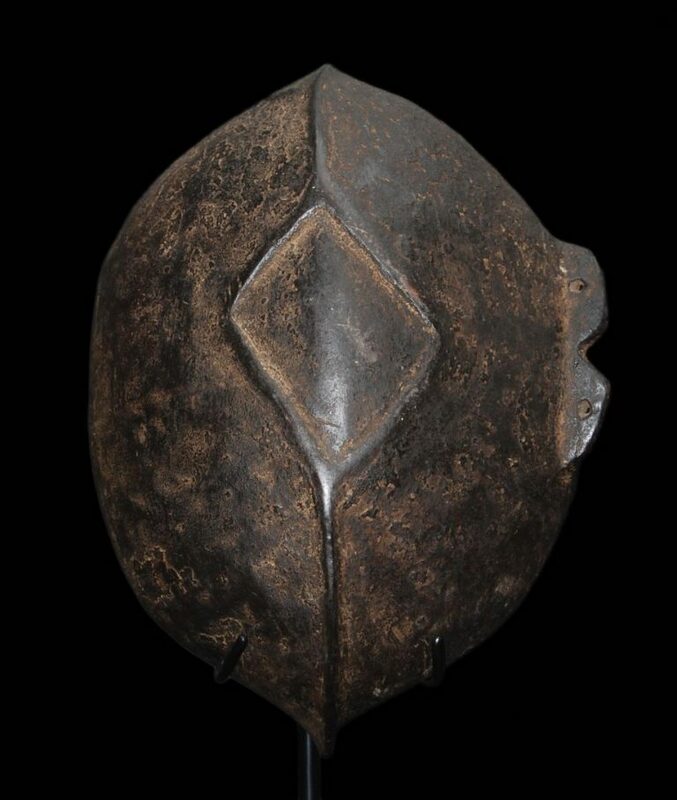 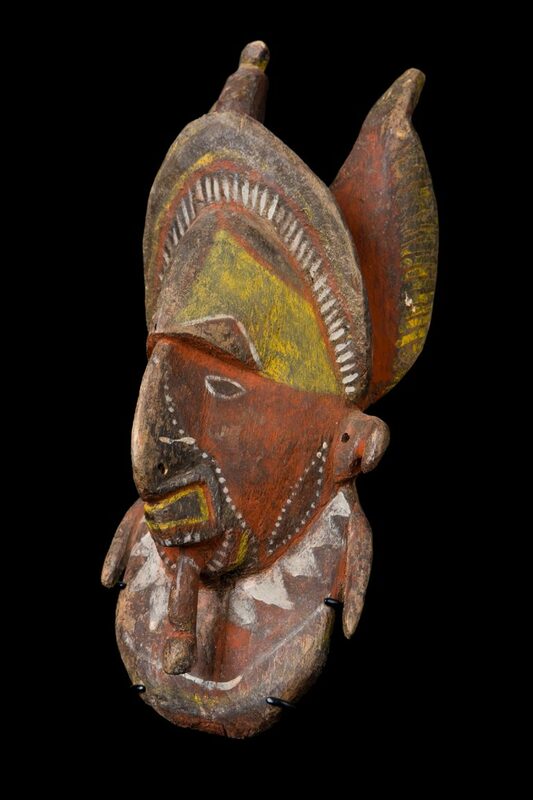 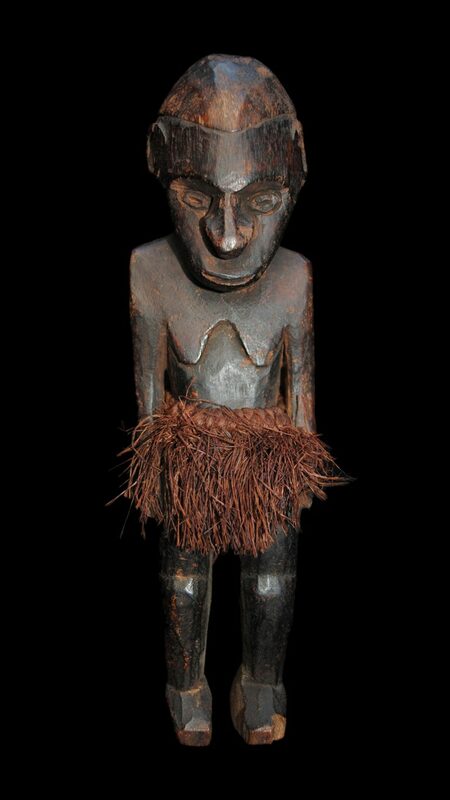 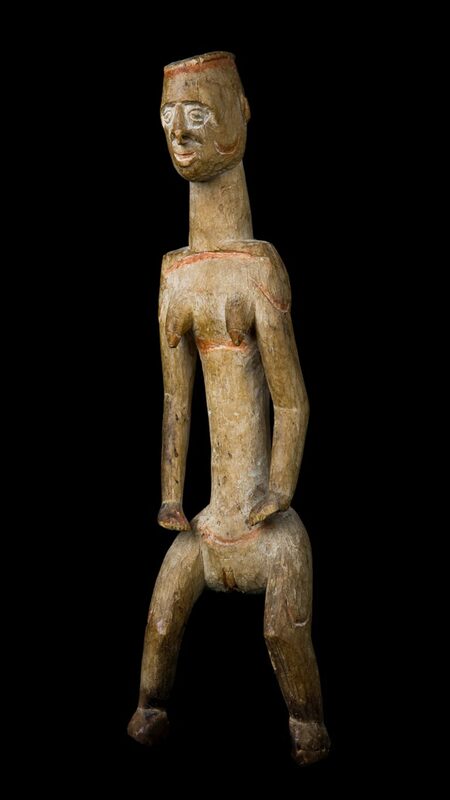 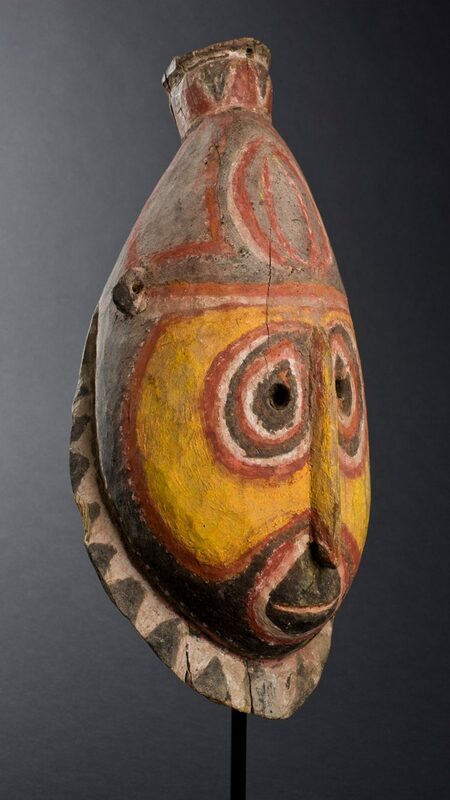 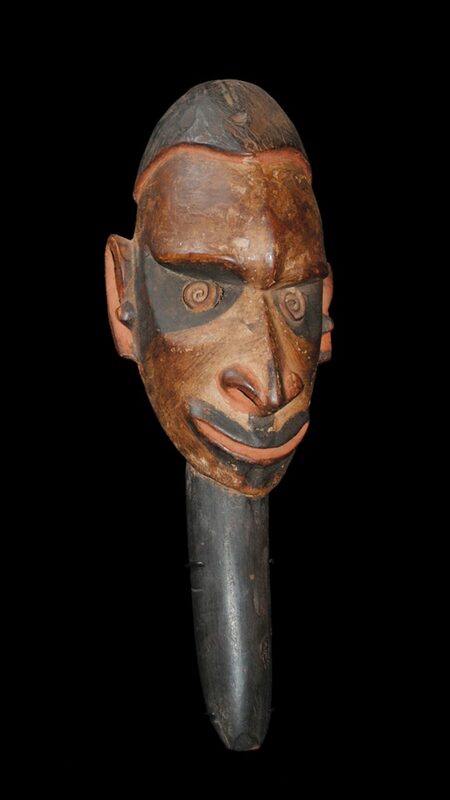 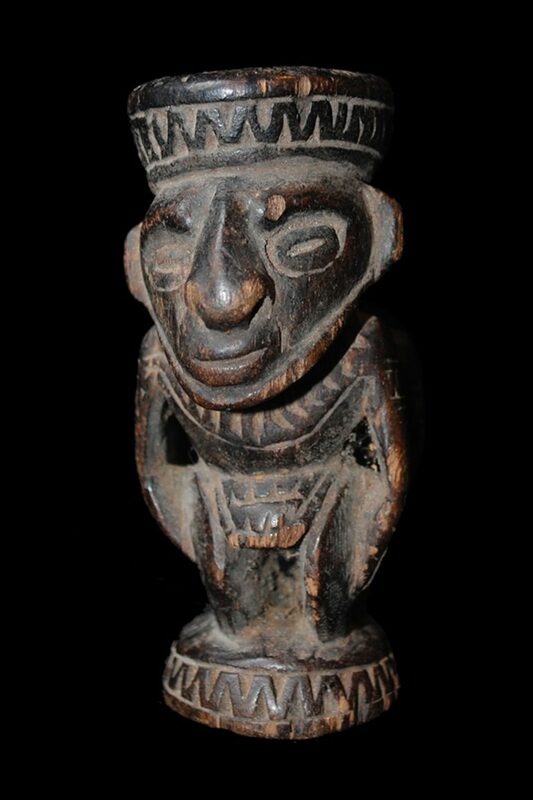 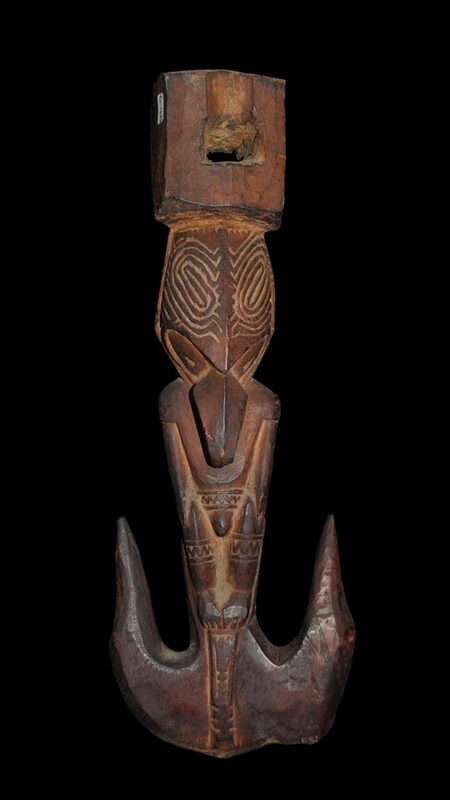 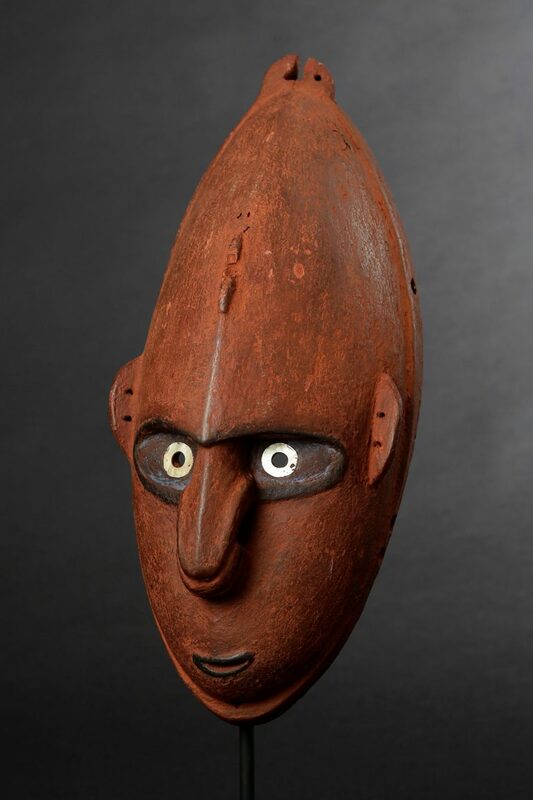 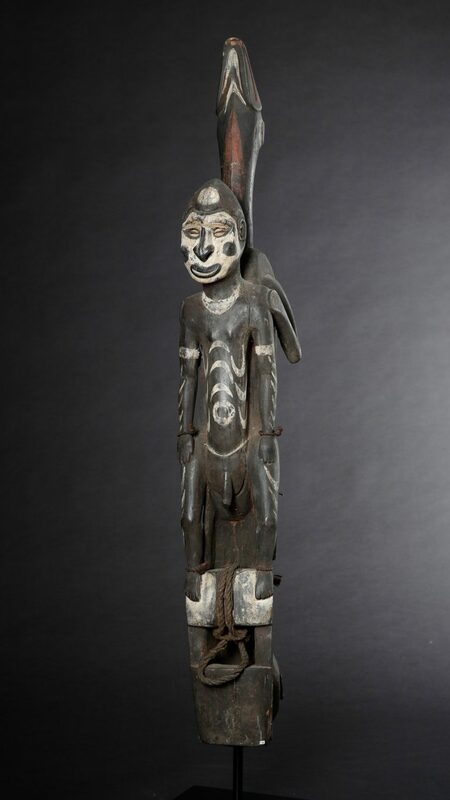 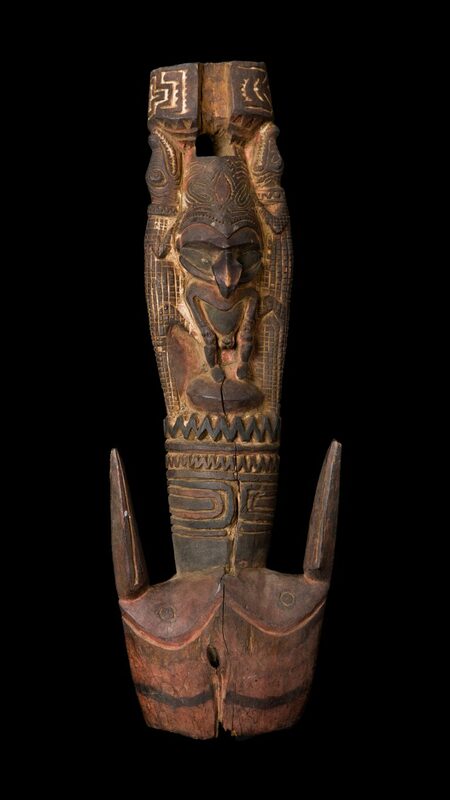 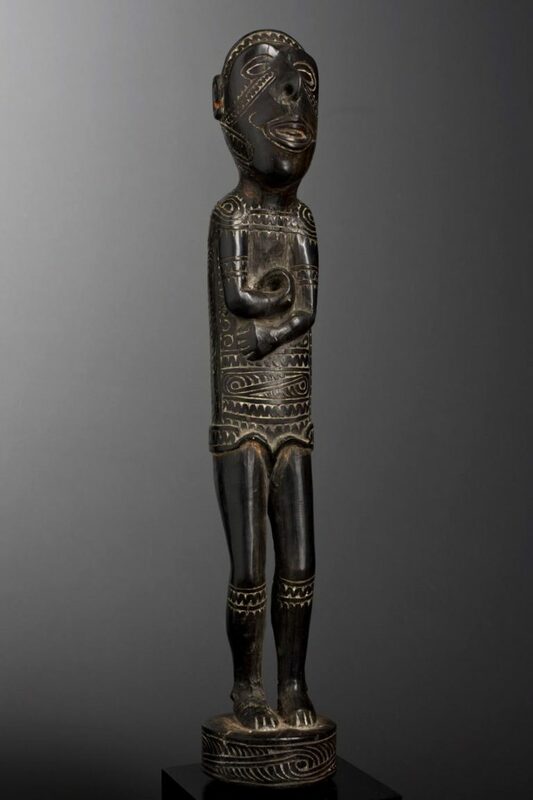 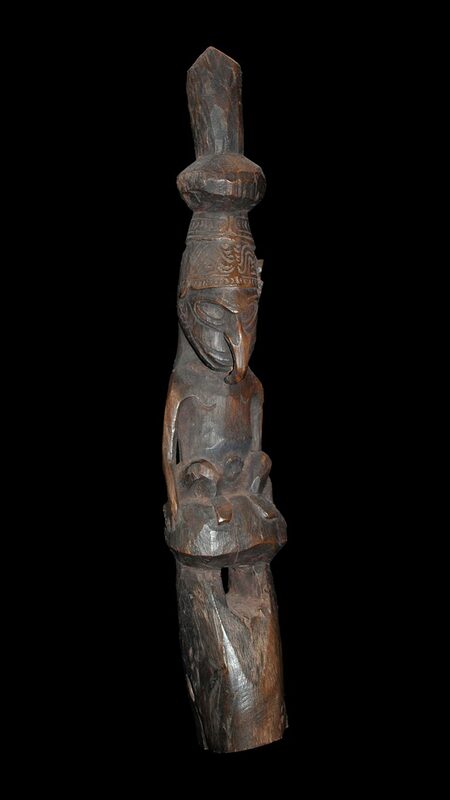 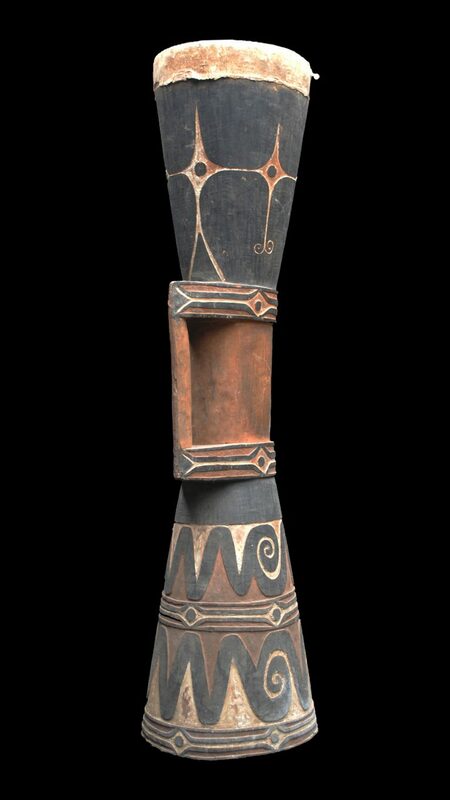 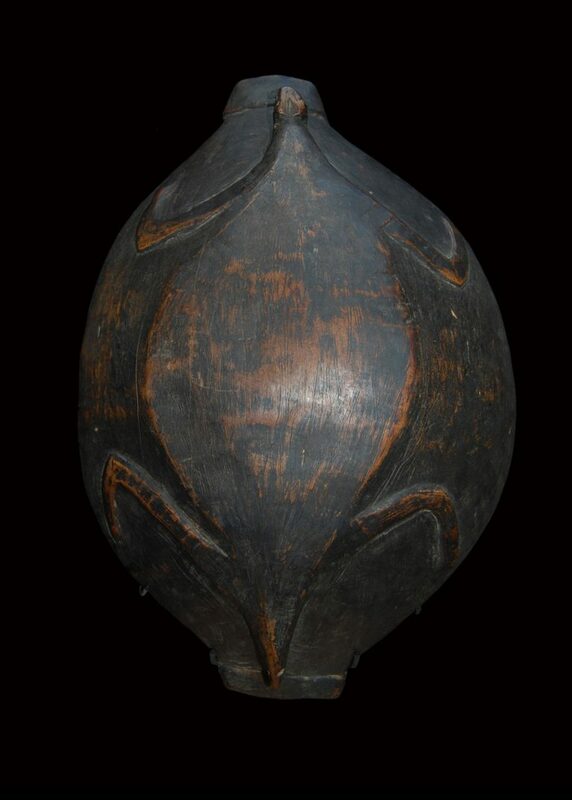 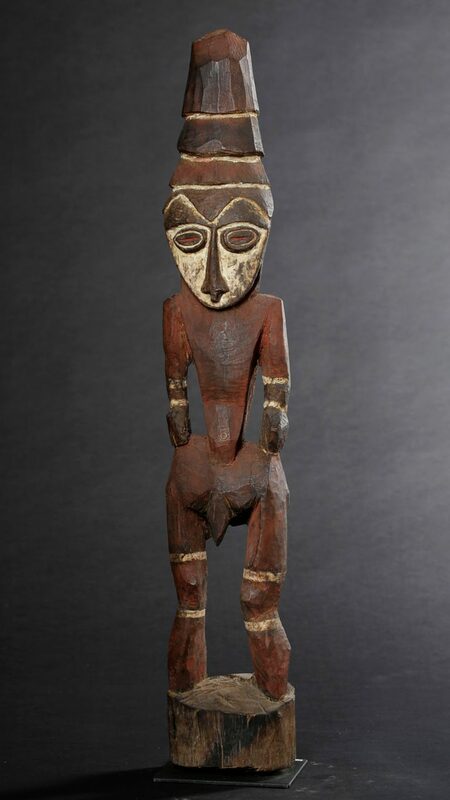 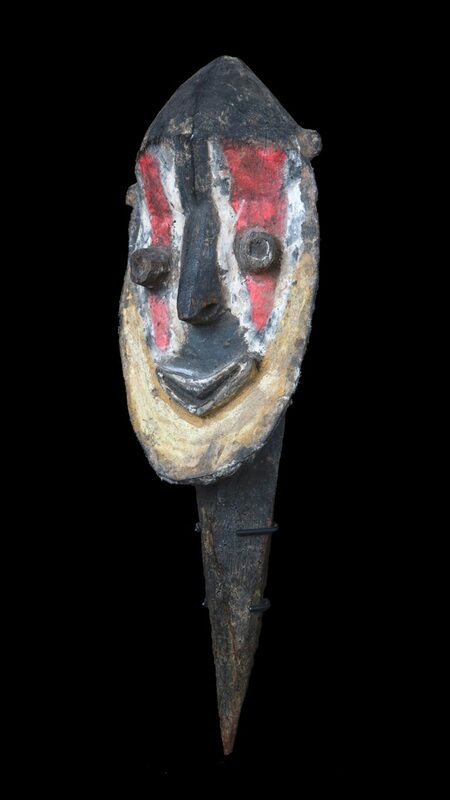 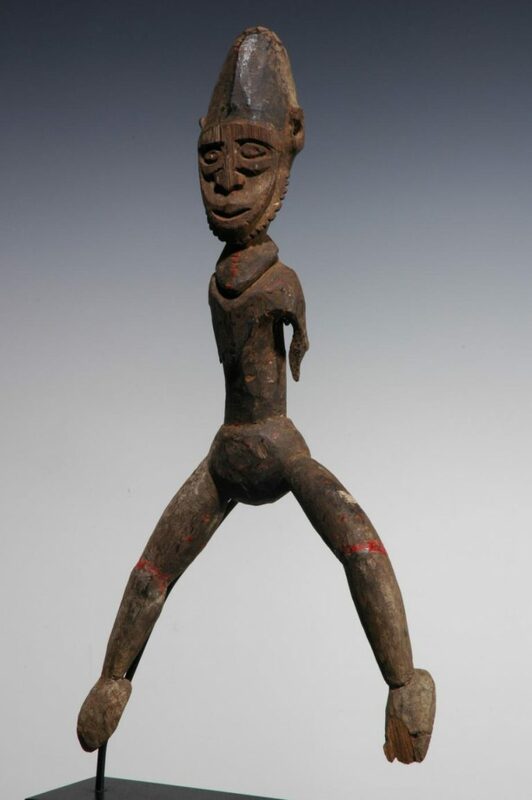 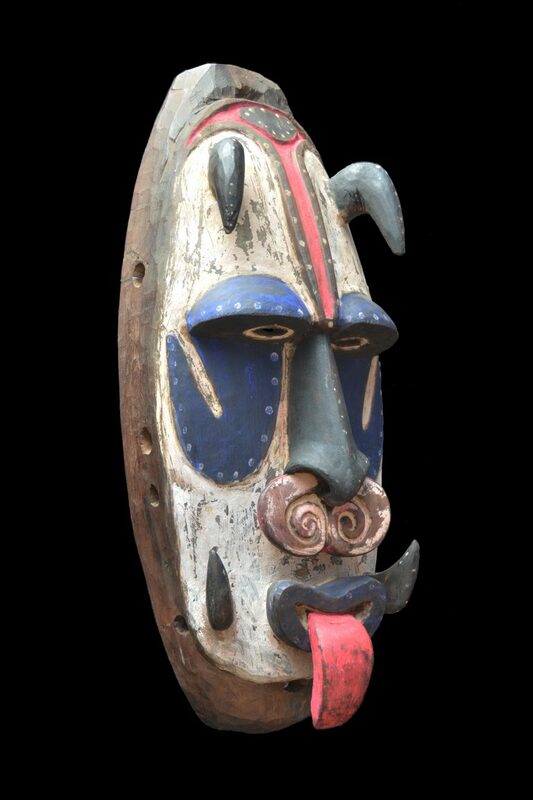 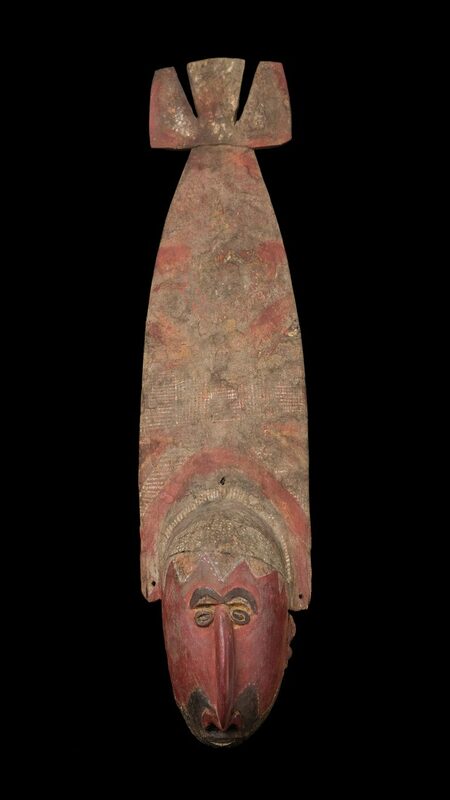 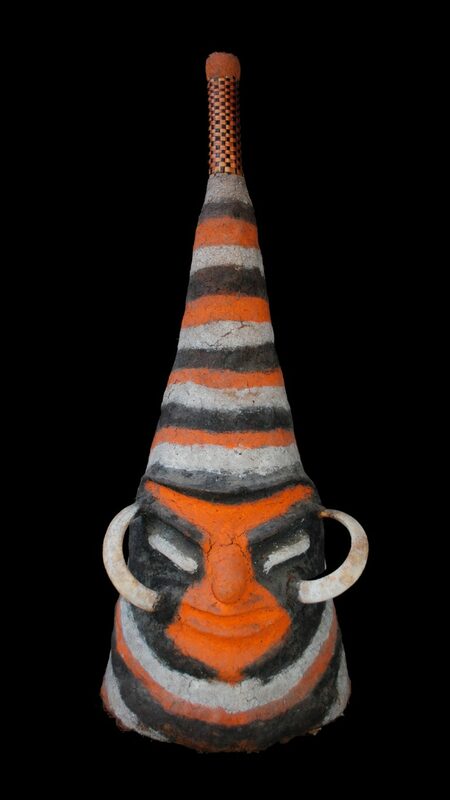 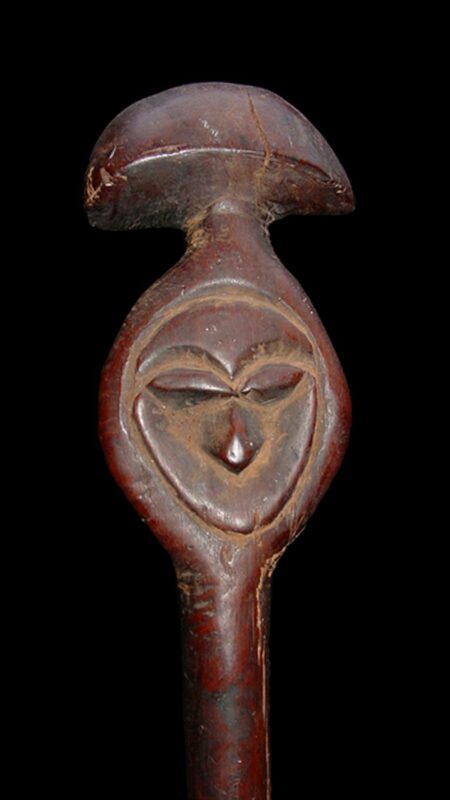 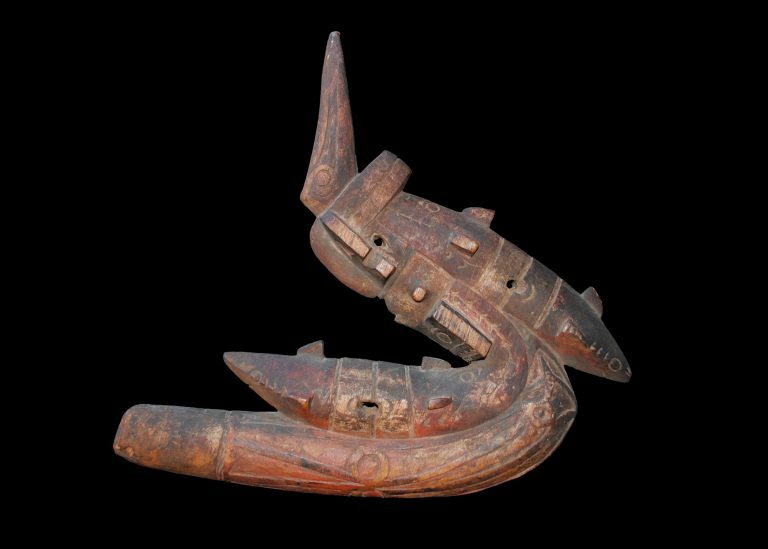 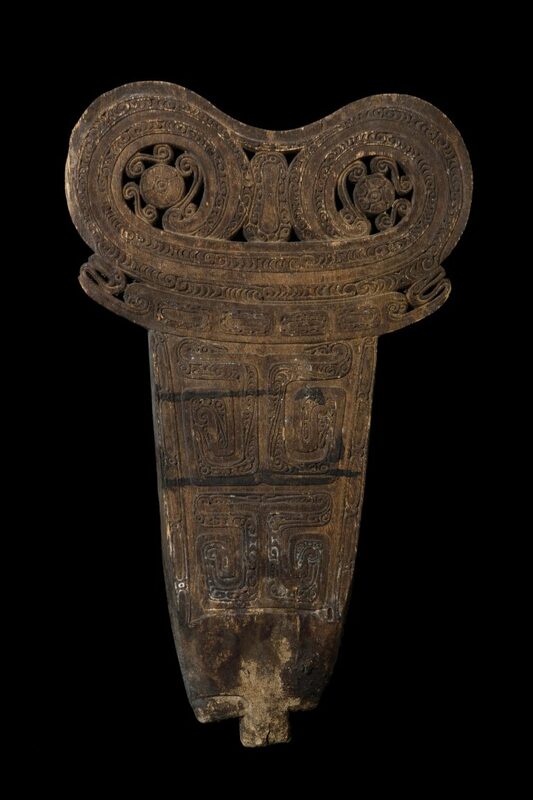 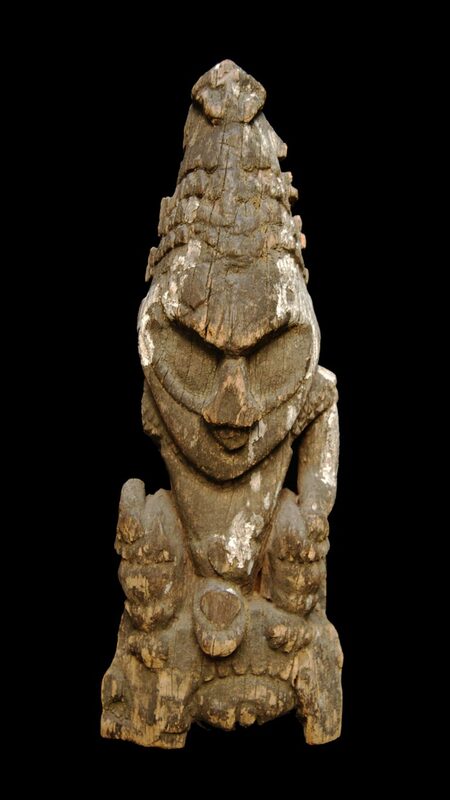 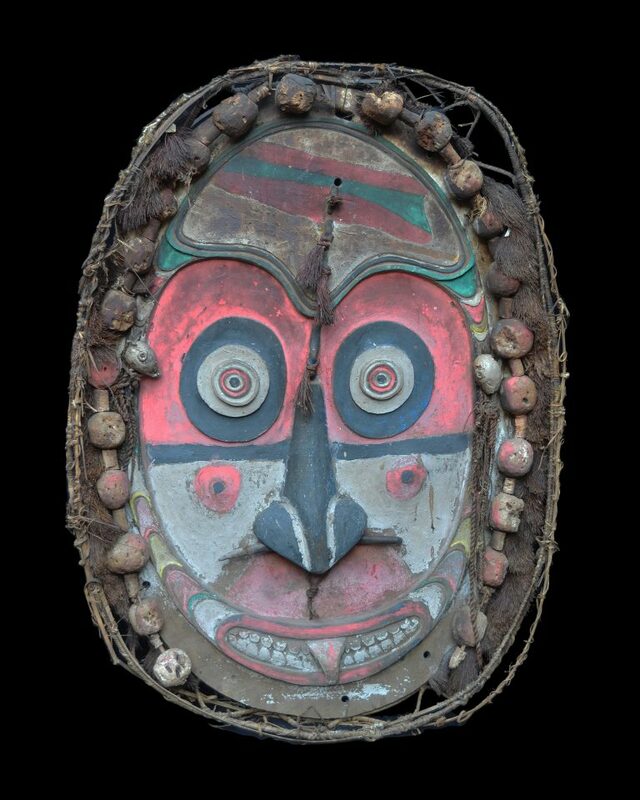 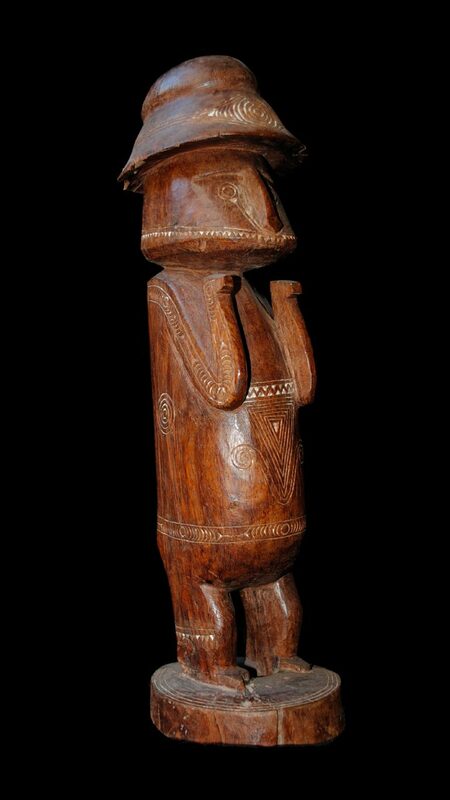 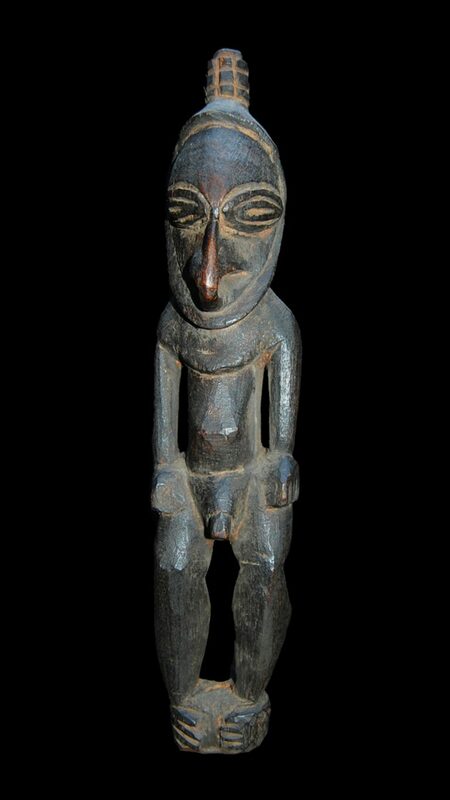 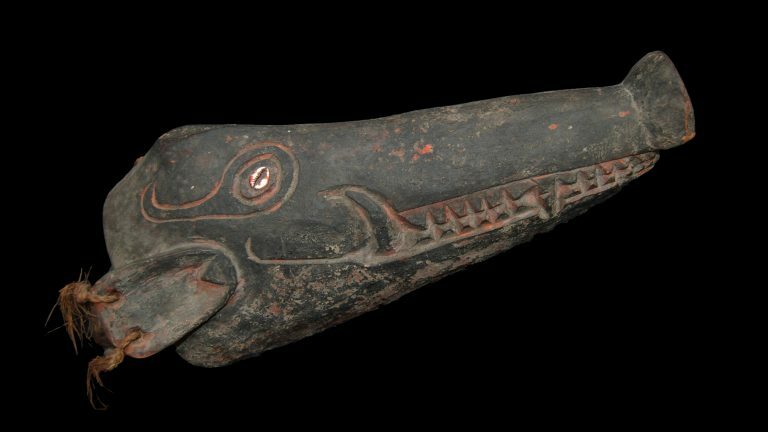 Art such as carved wooden masks & figures were used in religious ceremonies or social rituals. 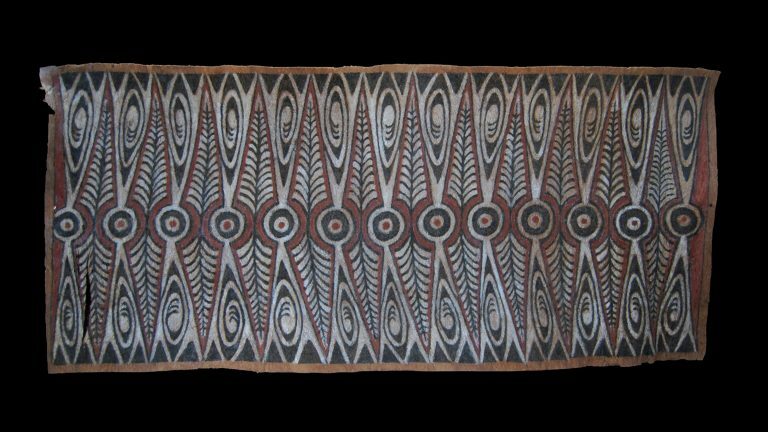 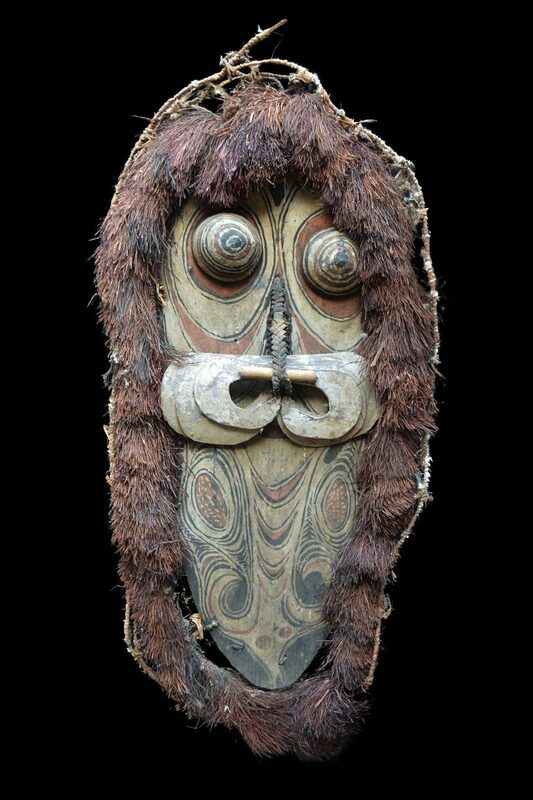 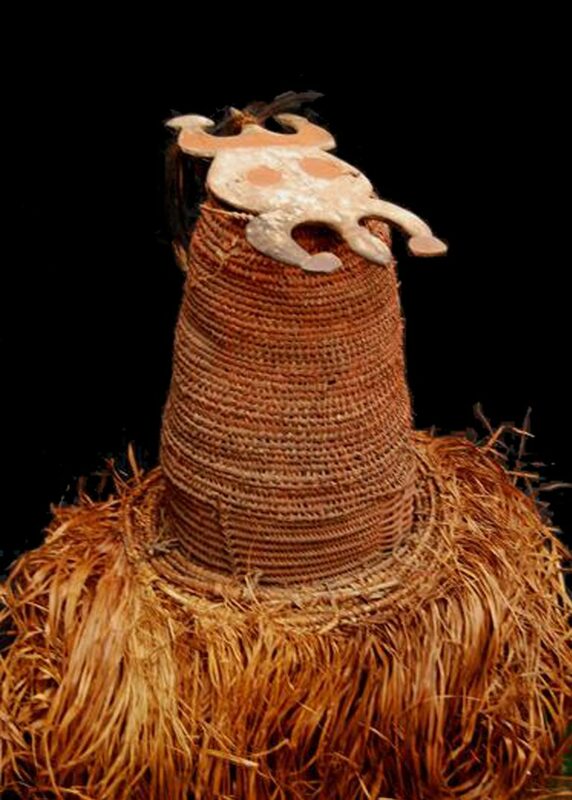 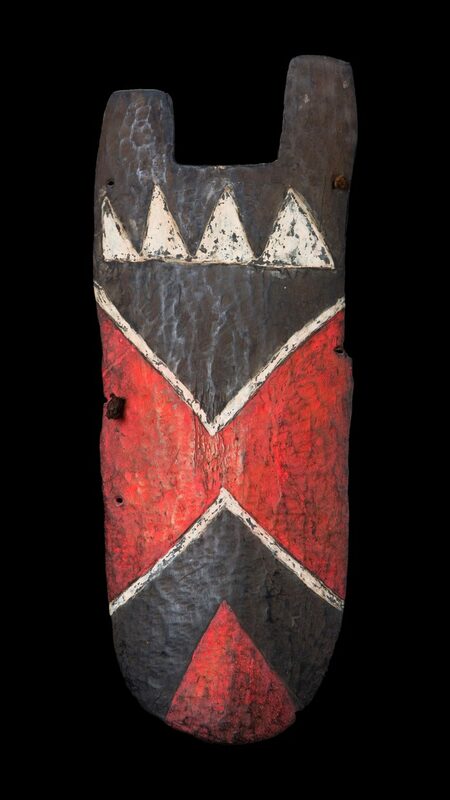 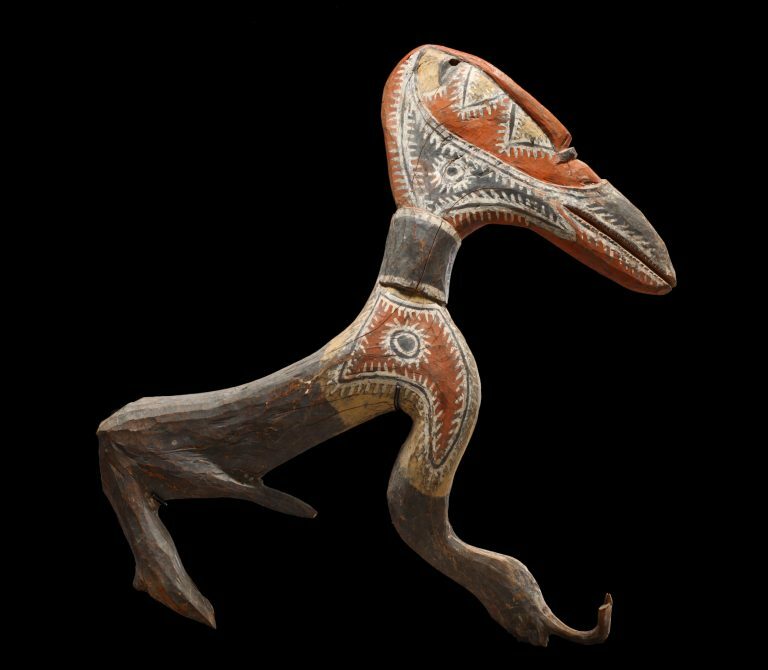 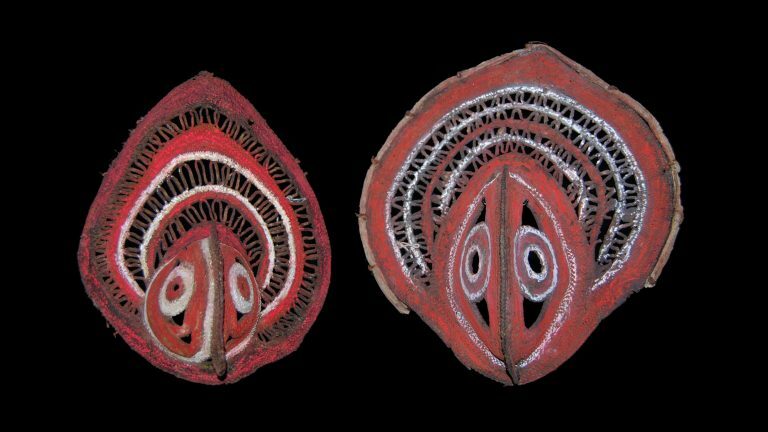 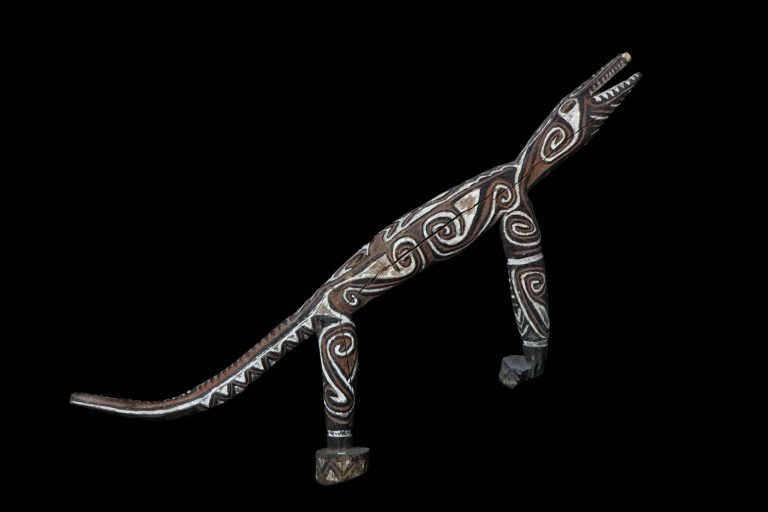 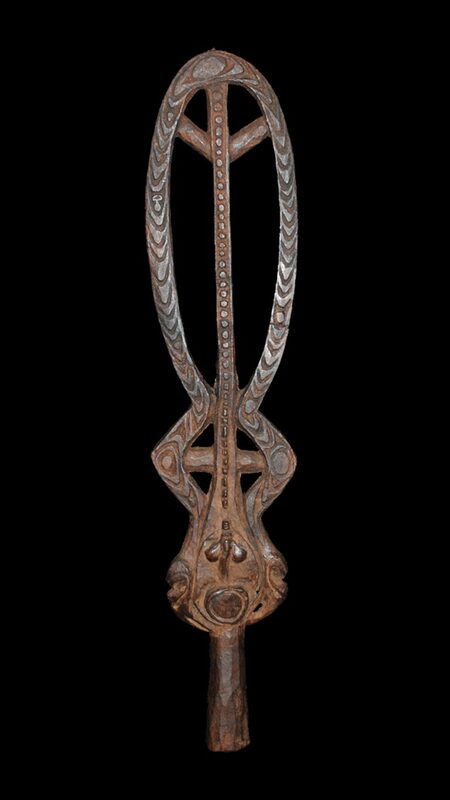 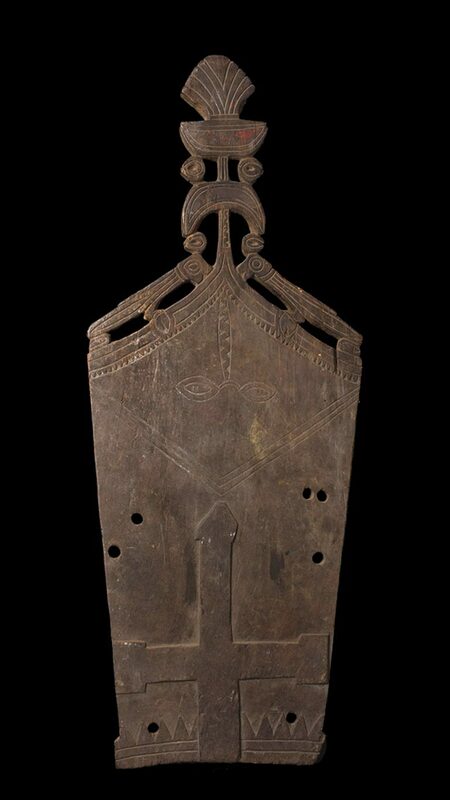 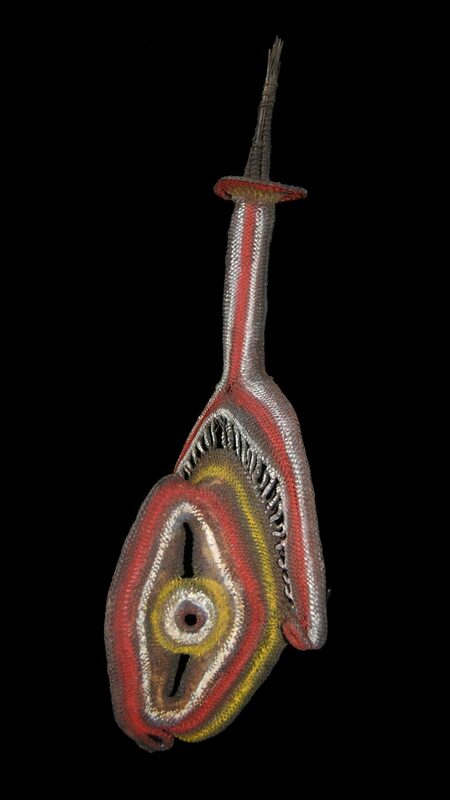 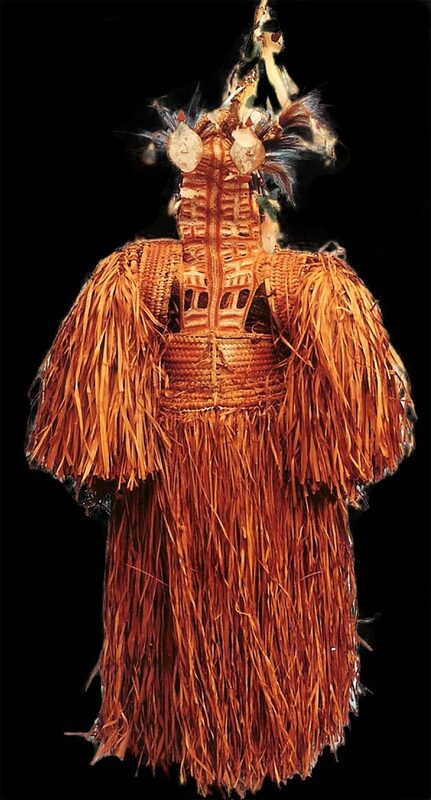 Art of Oceania properly encompasses the artistic traditions of the people indigenous to Australia, New Zealand and the Pacific Islands – these being Papua New Guinea, West Papua, The Solomon Islands, Vanuatu, Fiji, Tonga, Samoa, The Cook Islands & the New Zealand Maori People. 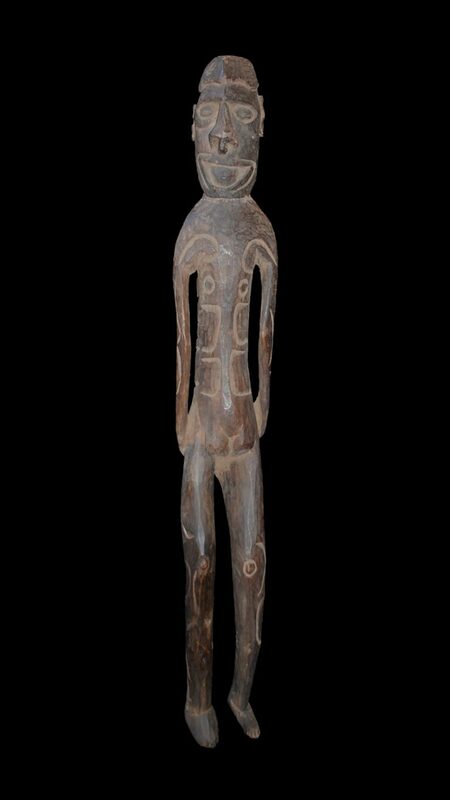 Now Oceanic Art features in Museums and Art Galleries around the world & is in great demand by collectors of fine art in general. 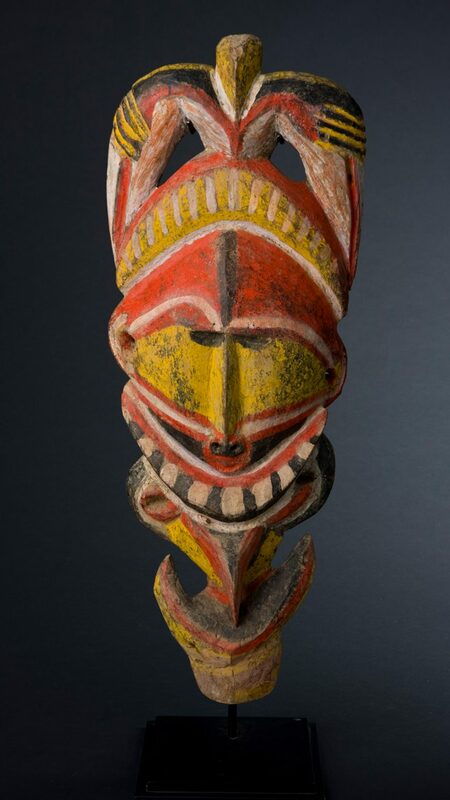 In the early 20th century painters like Picasso, Miro and Matisse were all interested & collected Oceanic Art. 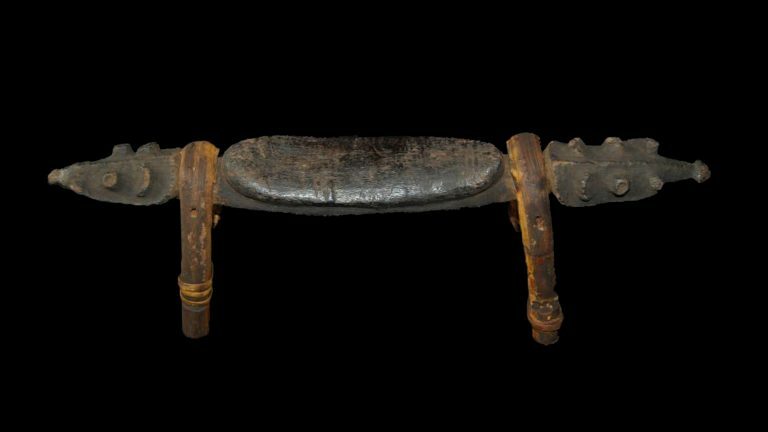 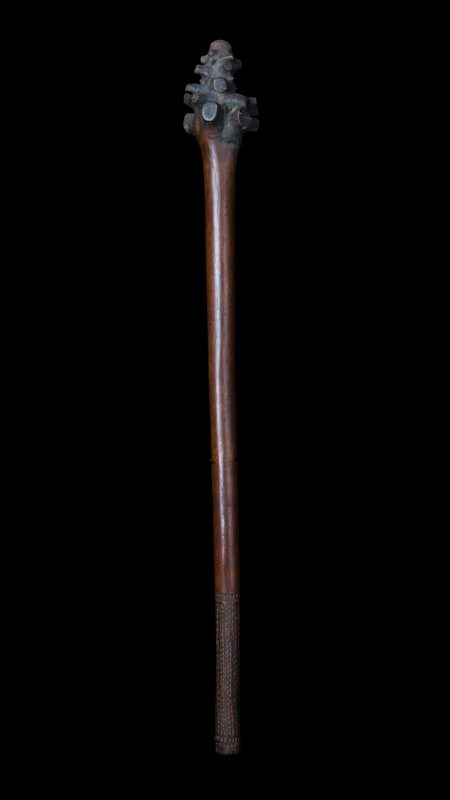 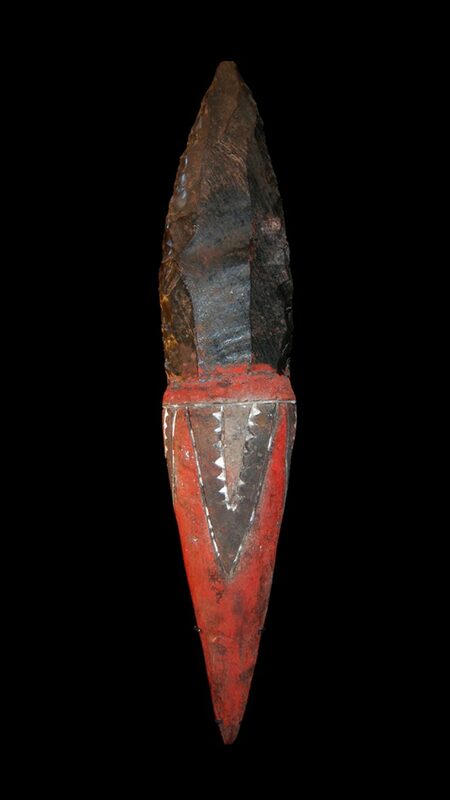 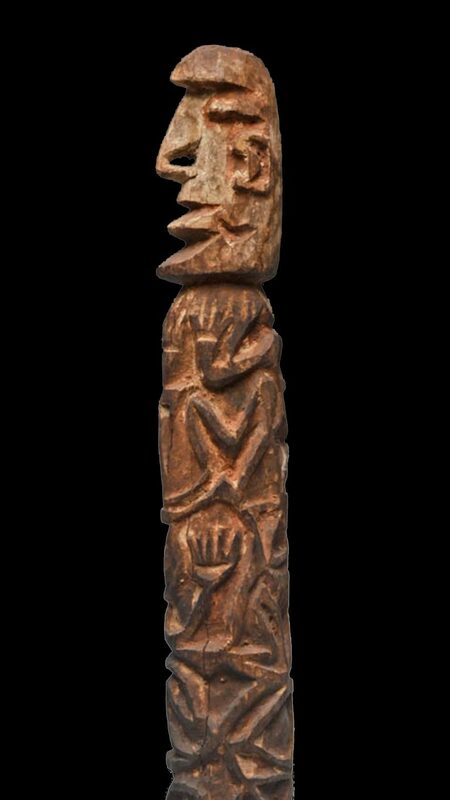 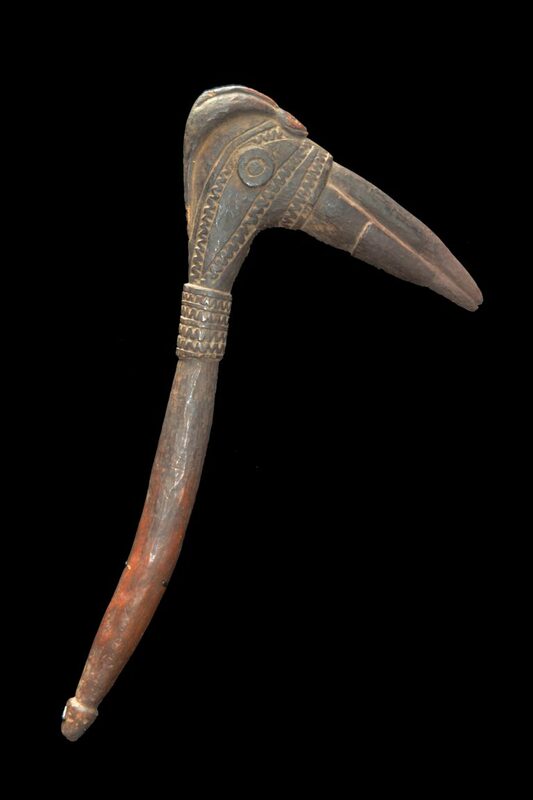 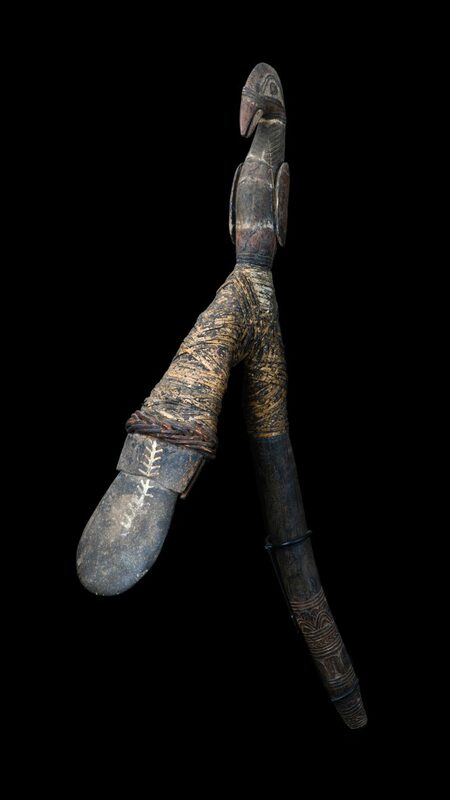 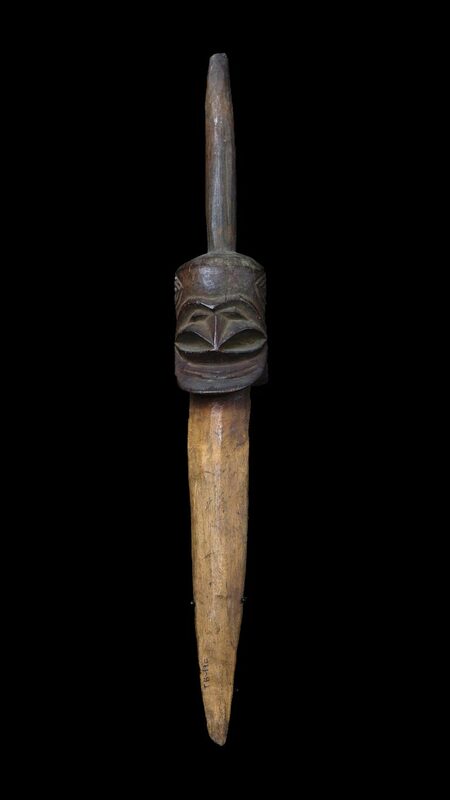 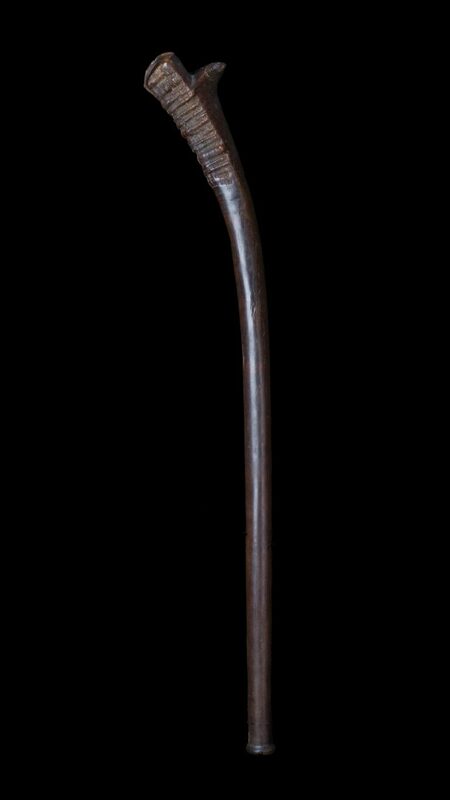 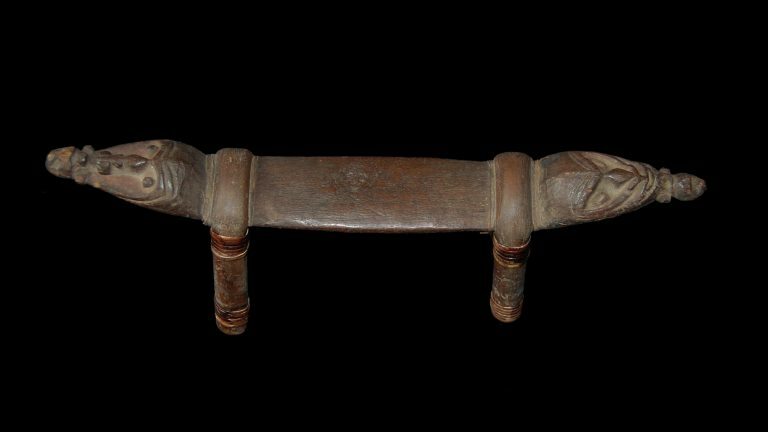 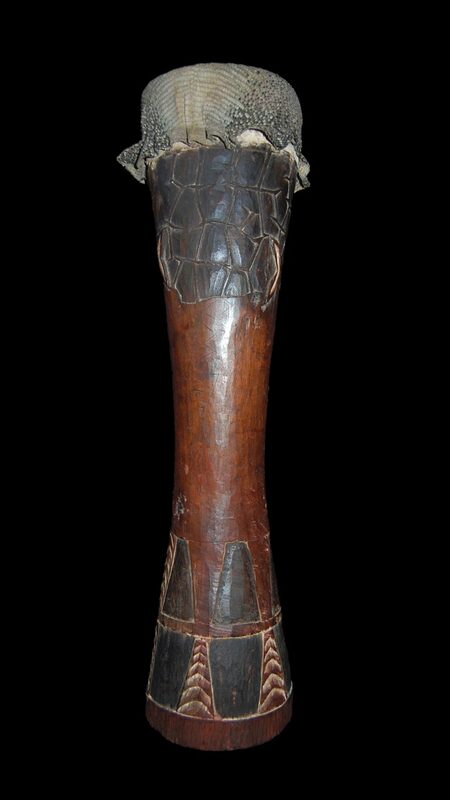 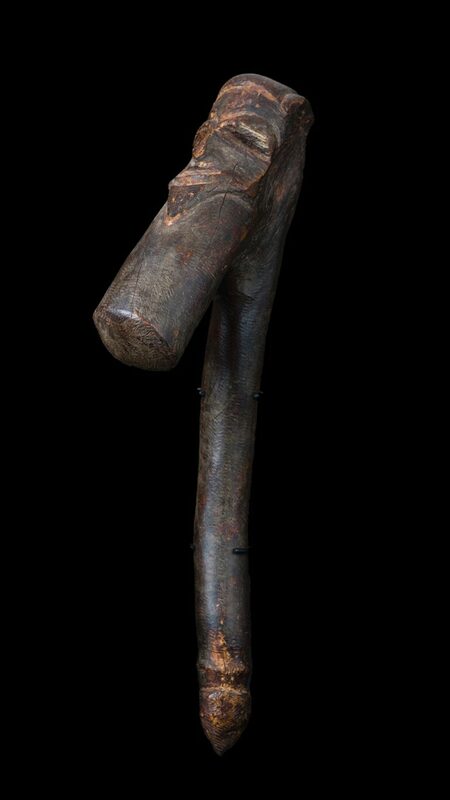 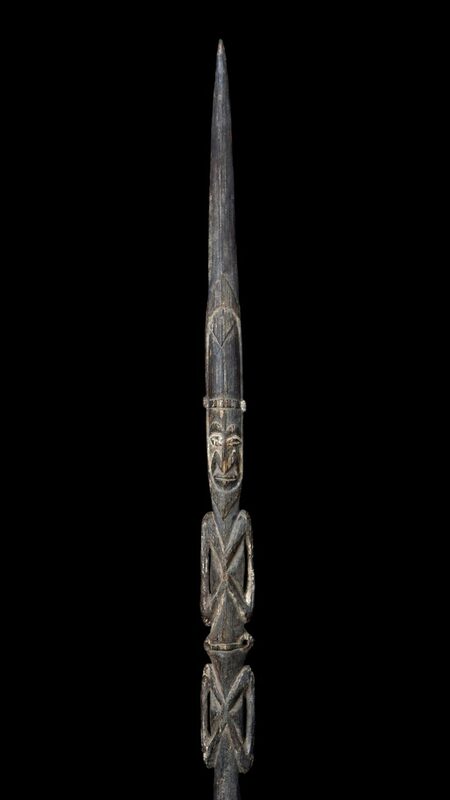 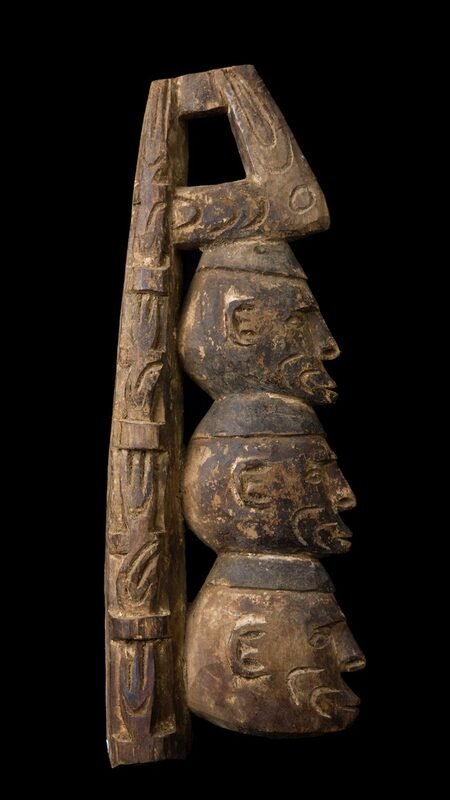 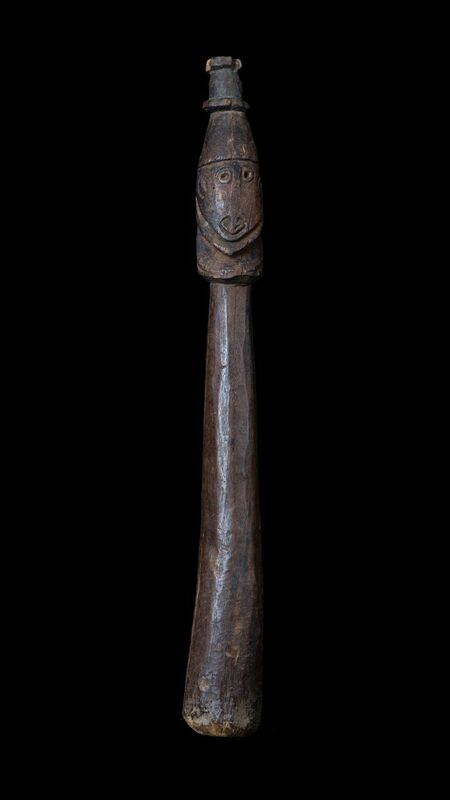 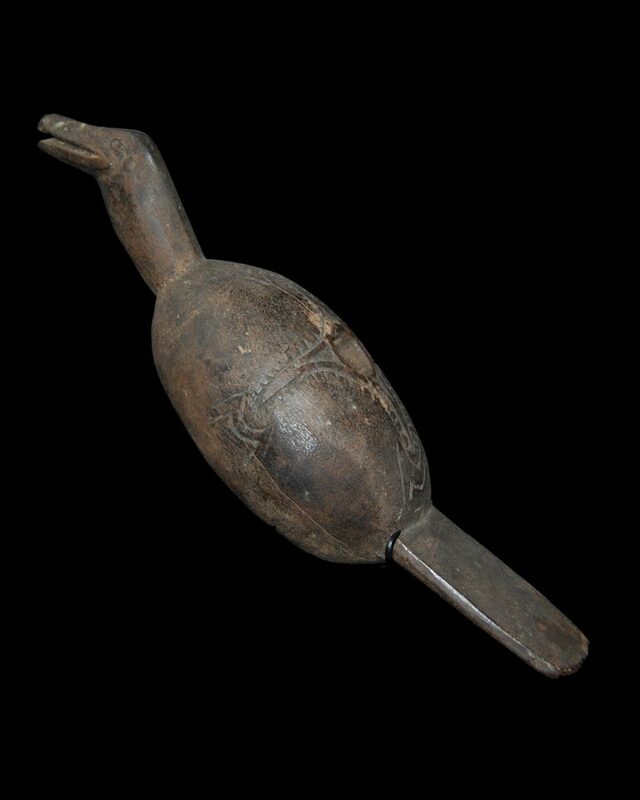 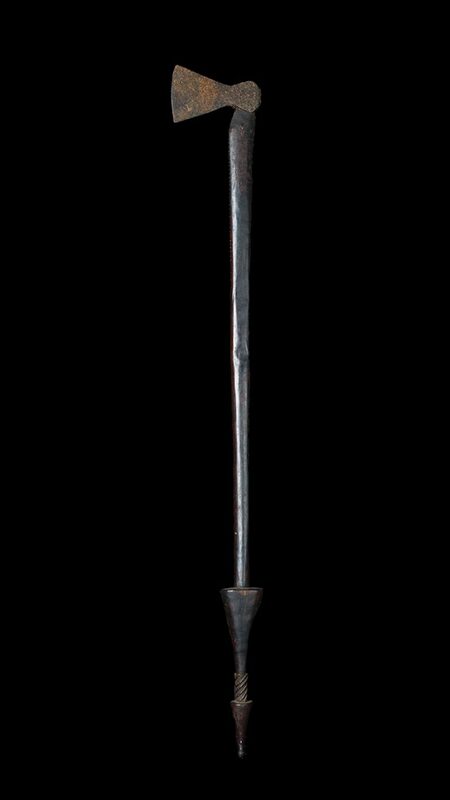 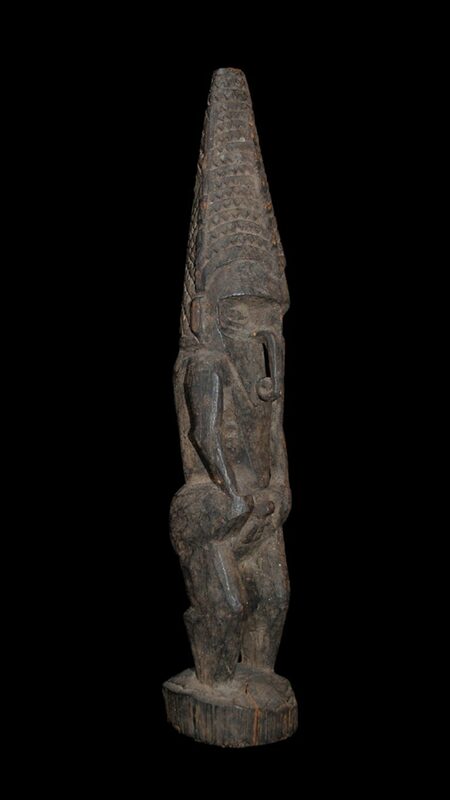 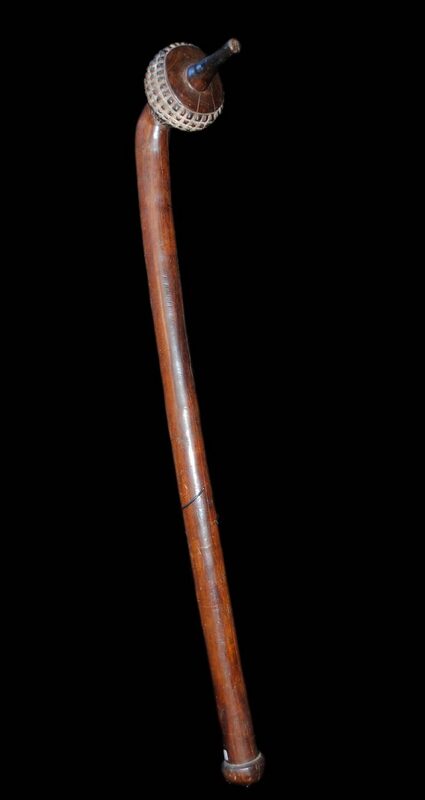 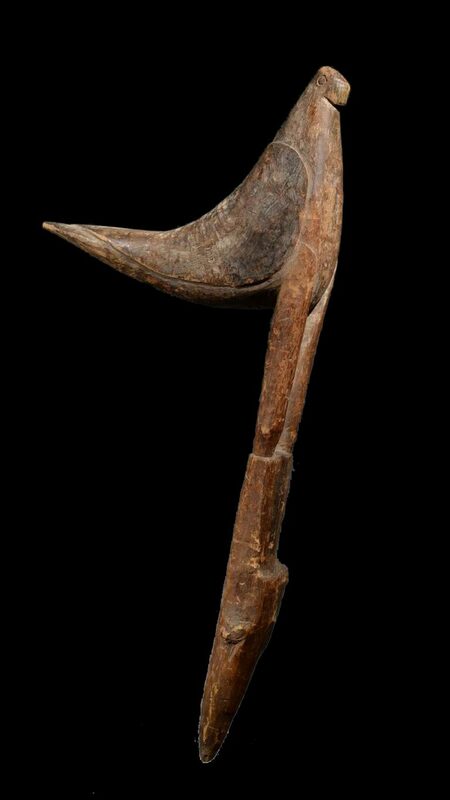 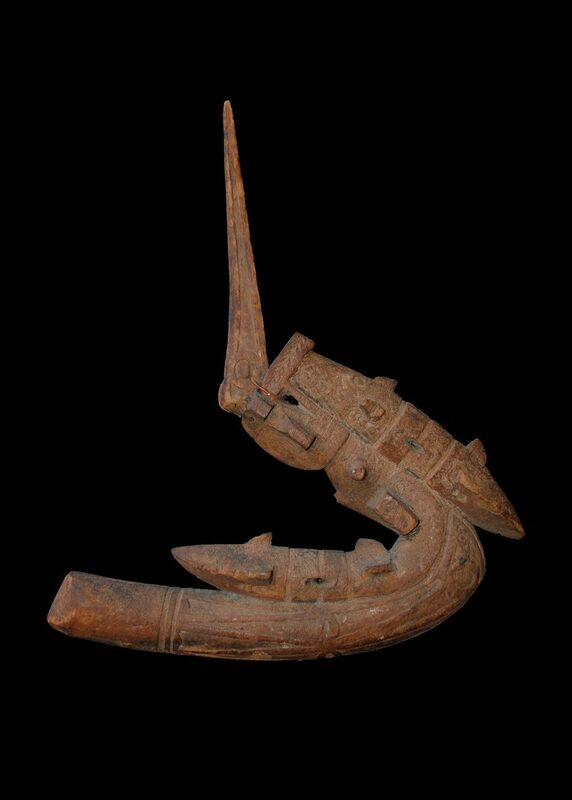 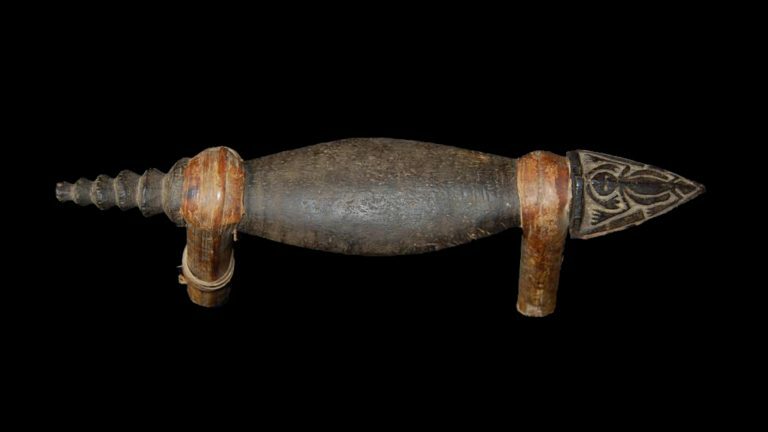 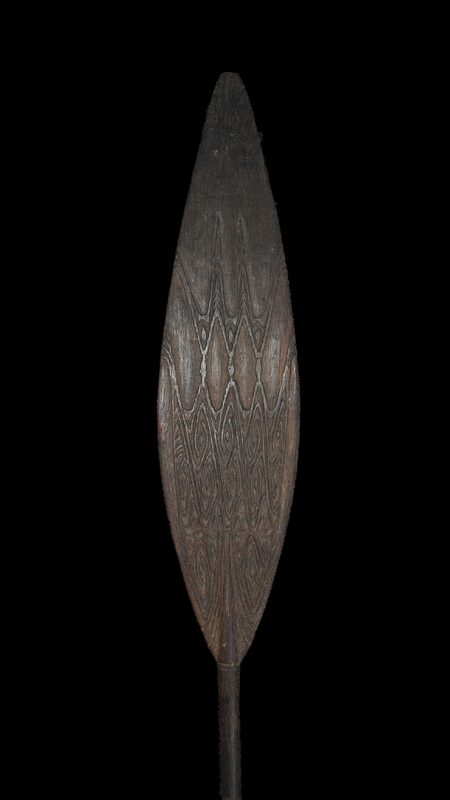 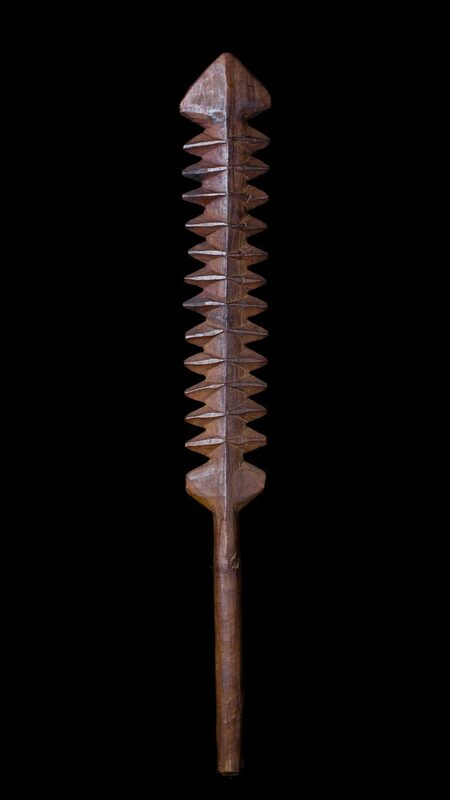 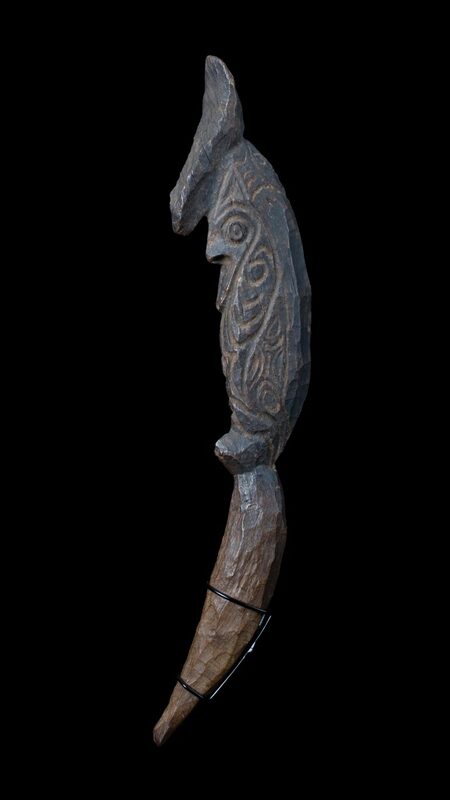 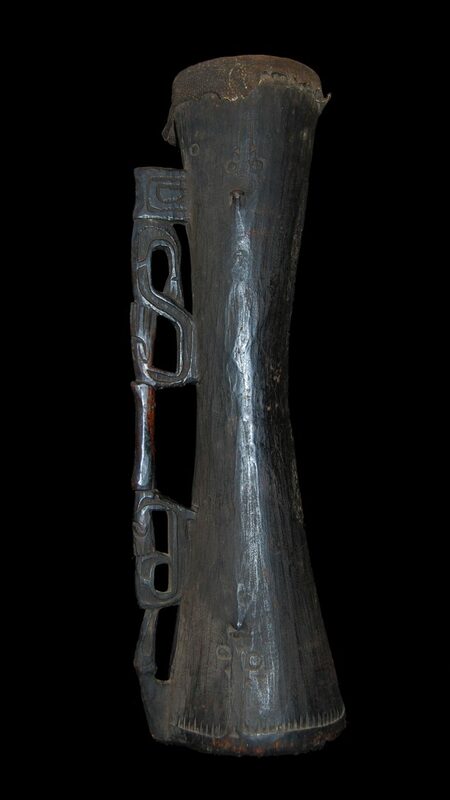 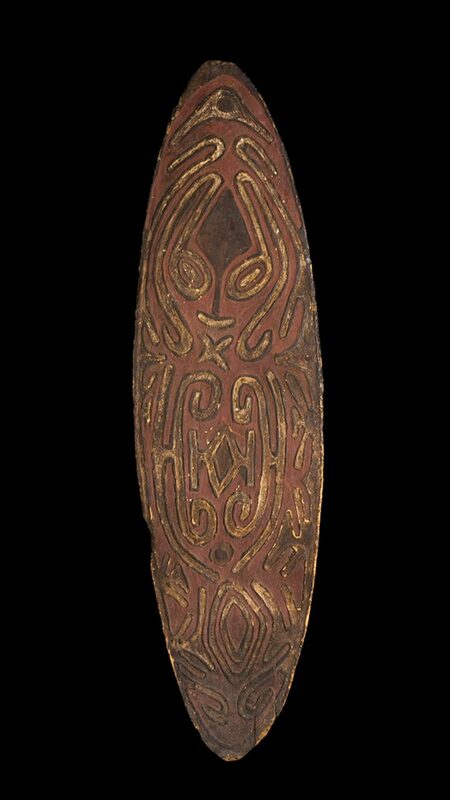 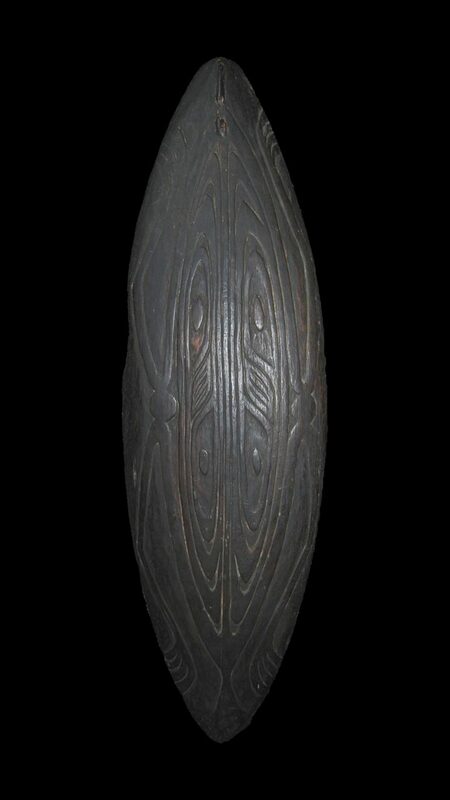 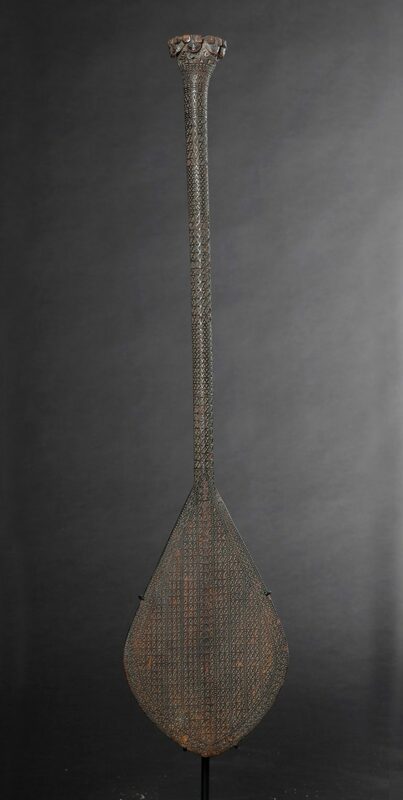 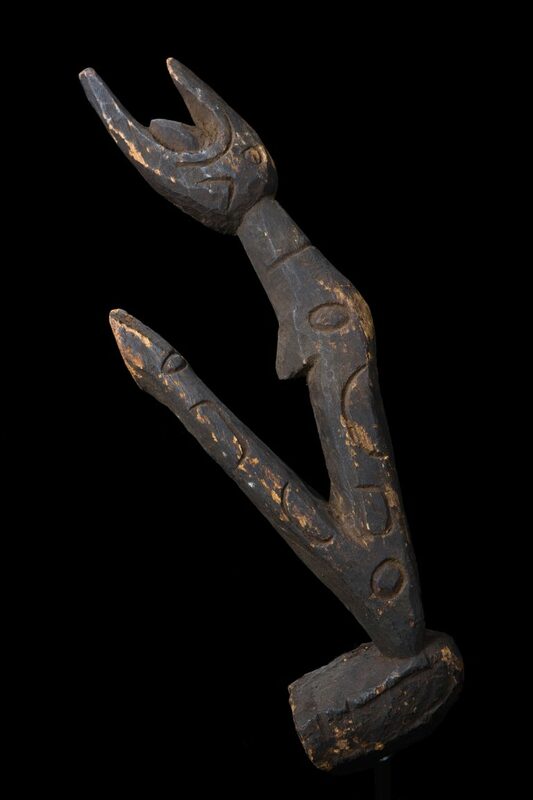 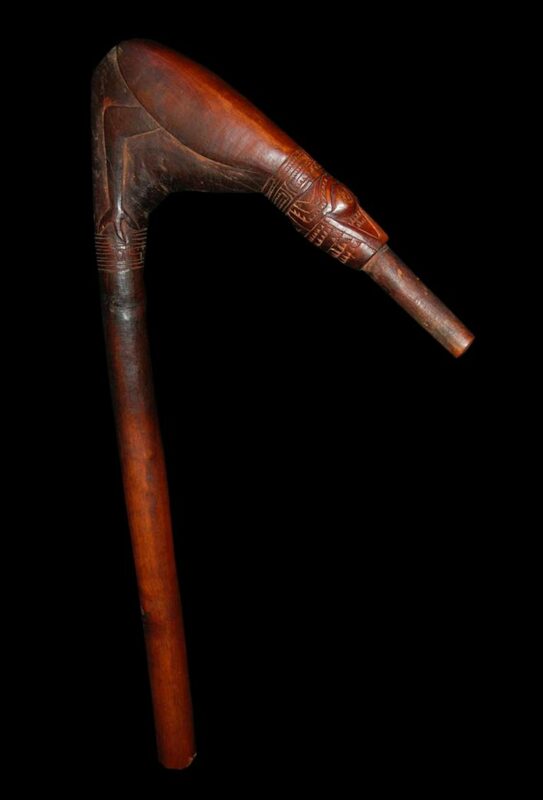 Massim Lime Spatula 19th C.
Flute Stopper, Coastal Sepik, Early 20th C.
Janus Faced Spear Finial, Malekula Island 19th C.
Canoe Ornament, Sissano Lagoon , Early 20th C.